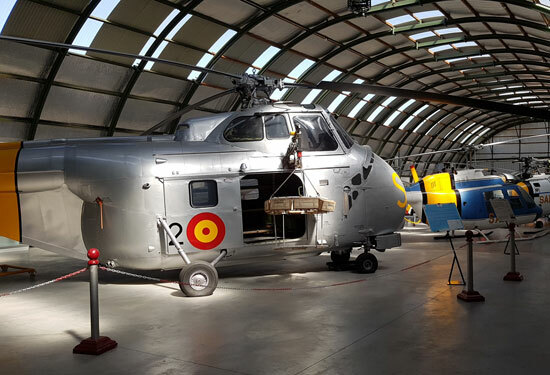 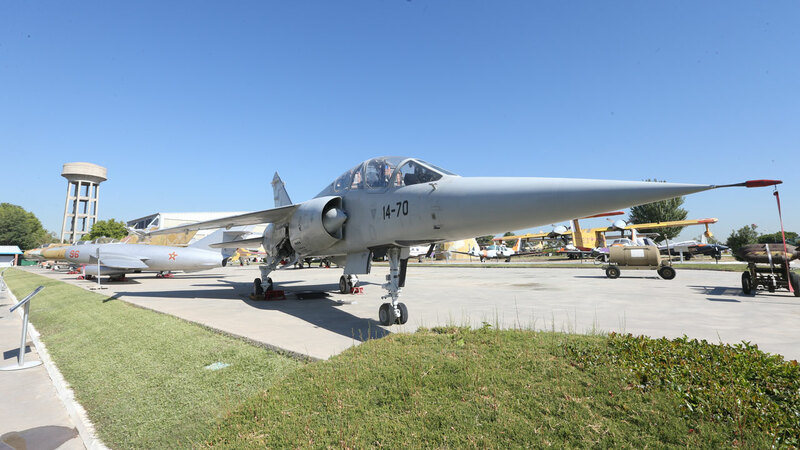 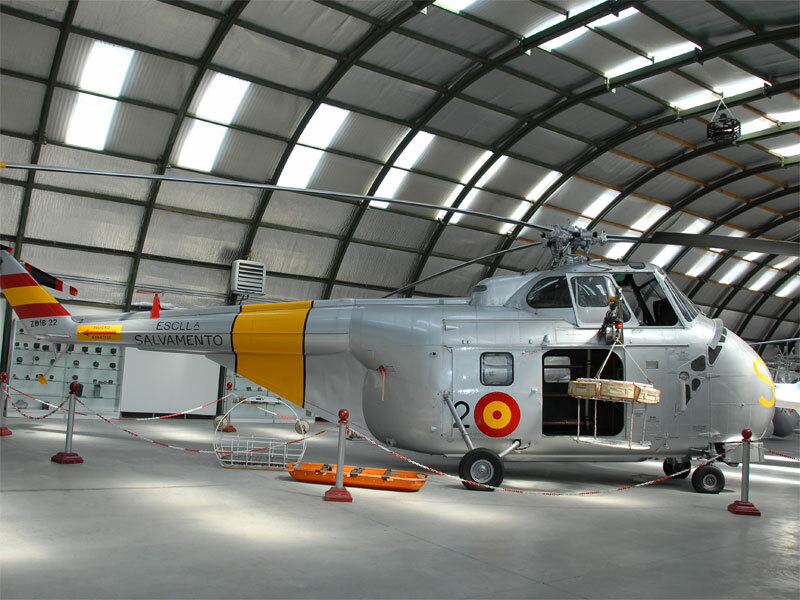 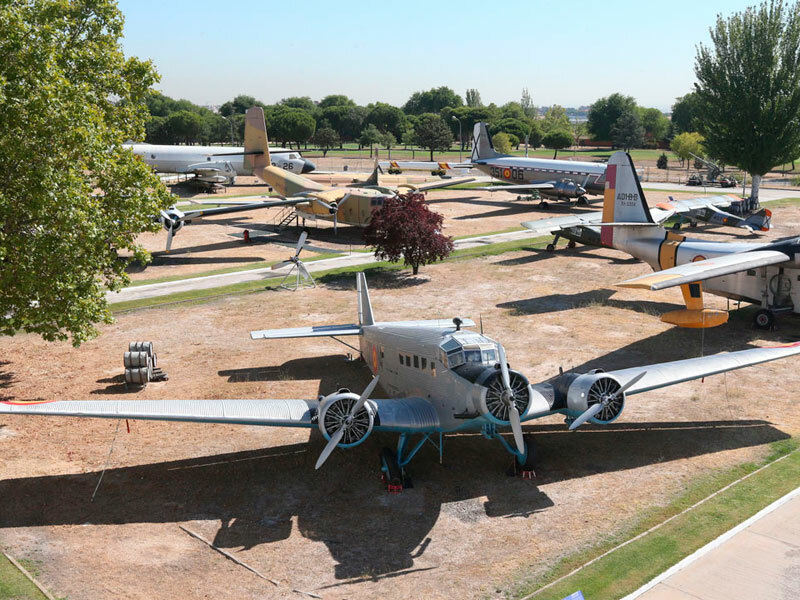 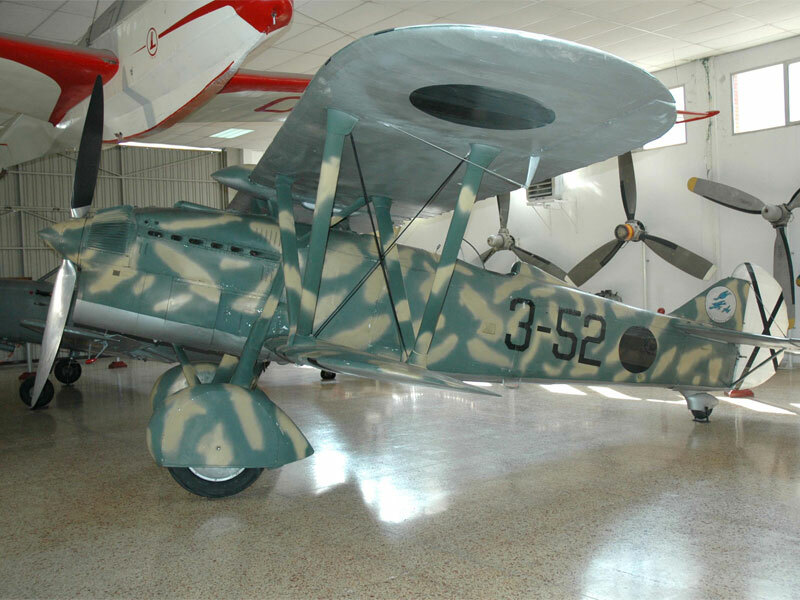 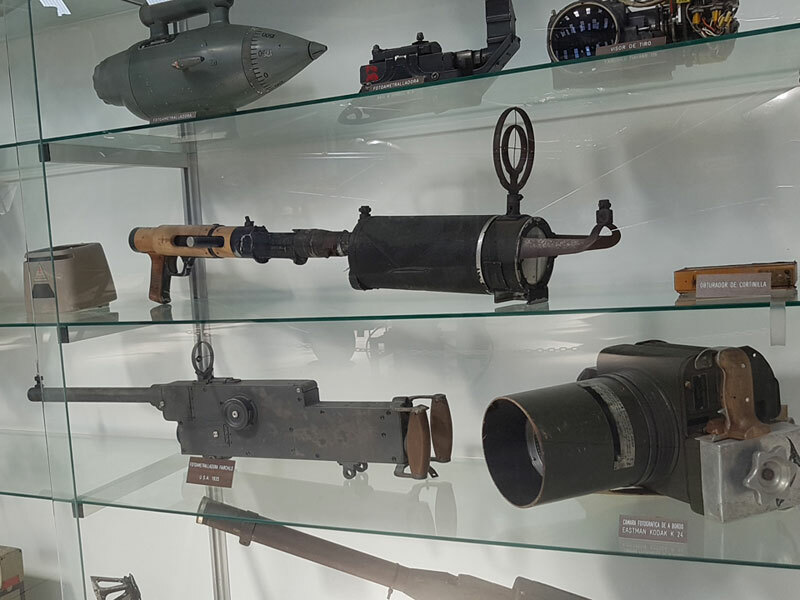 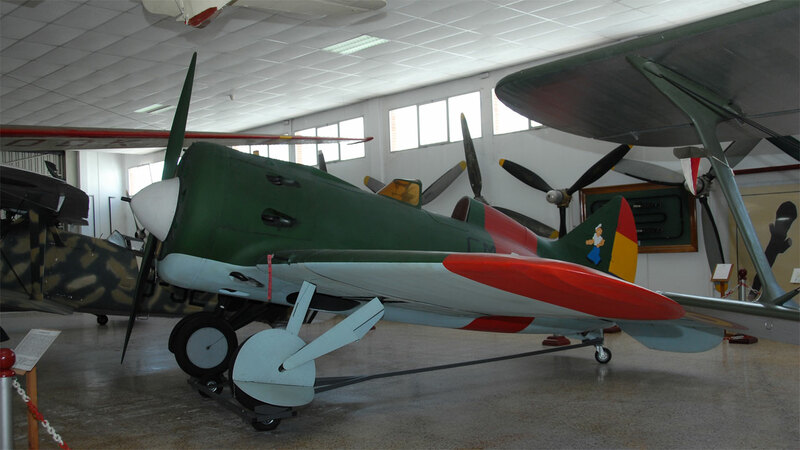 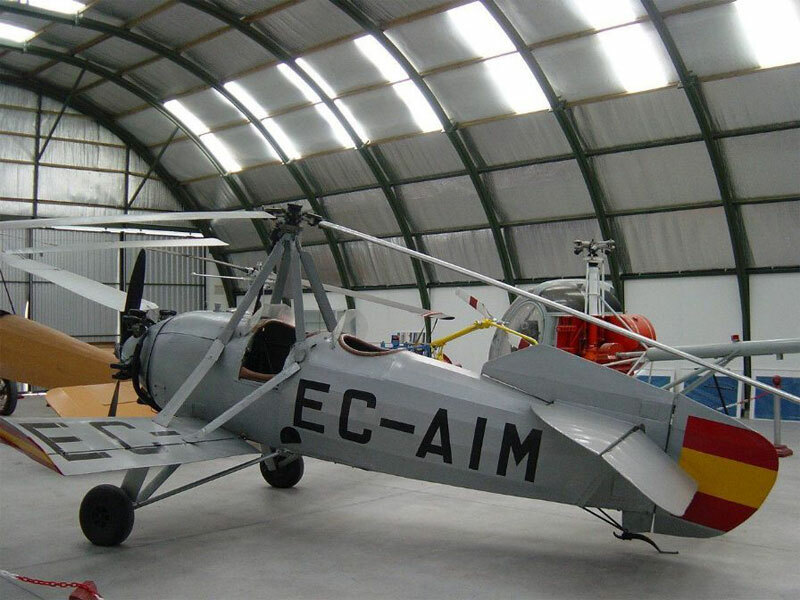 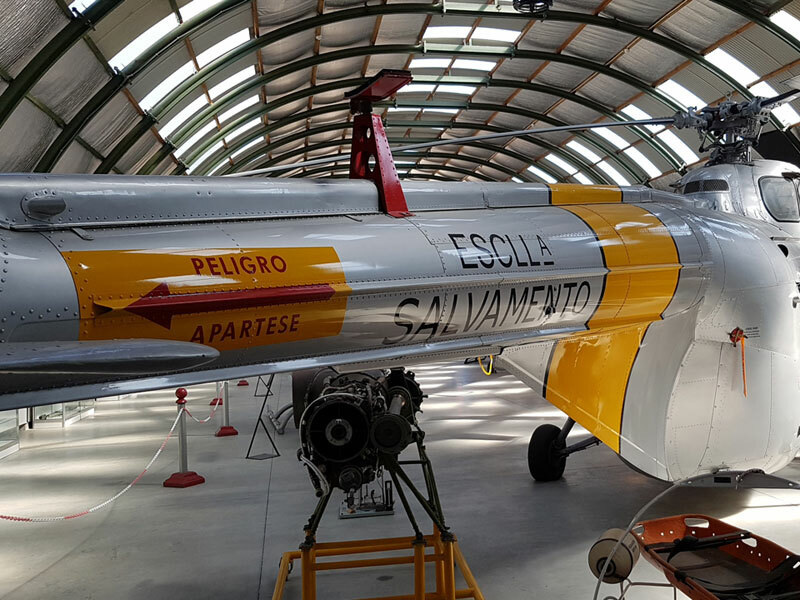 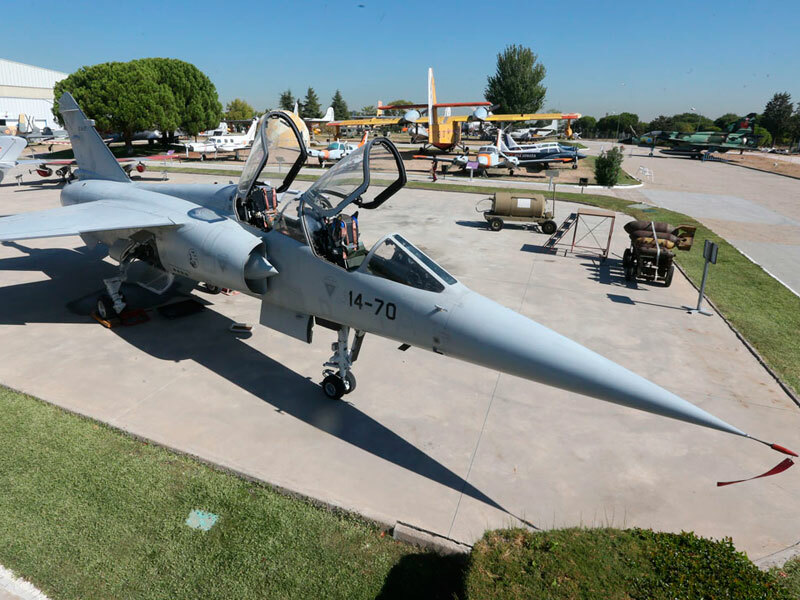 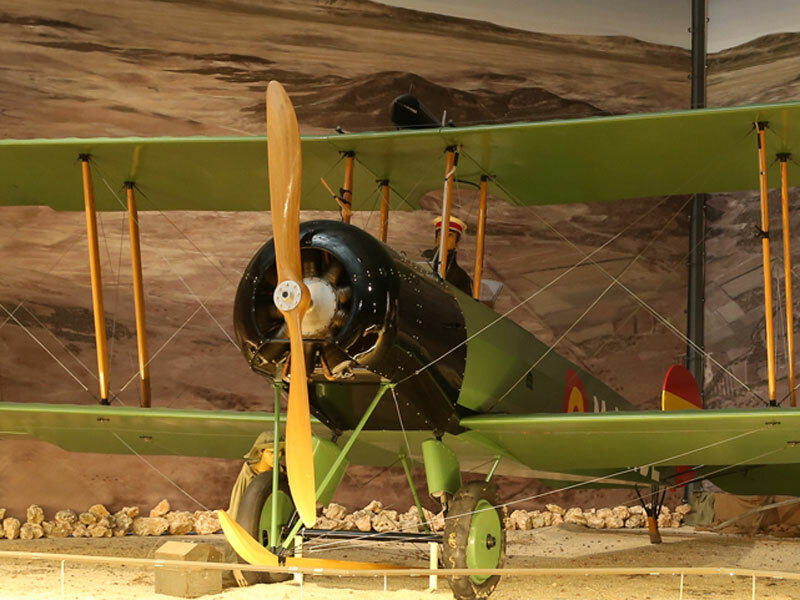 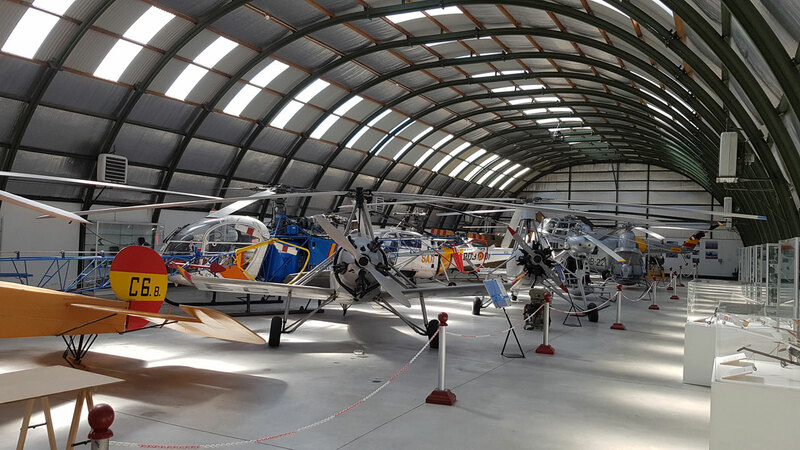 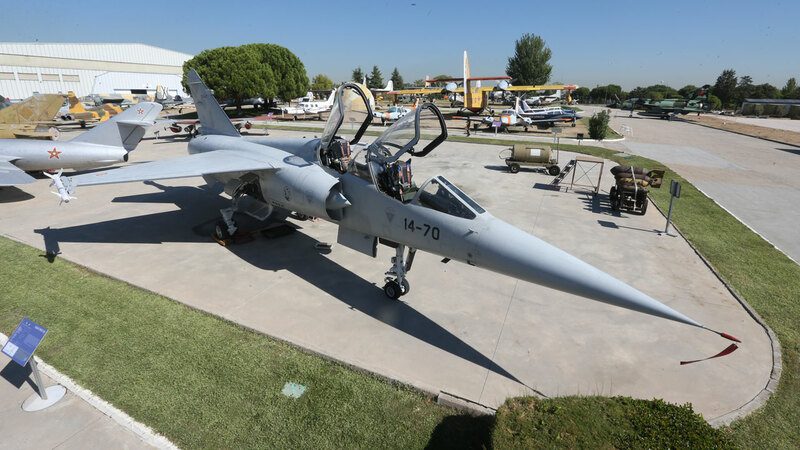 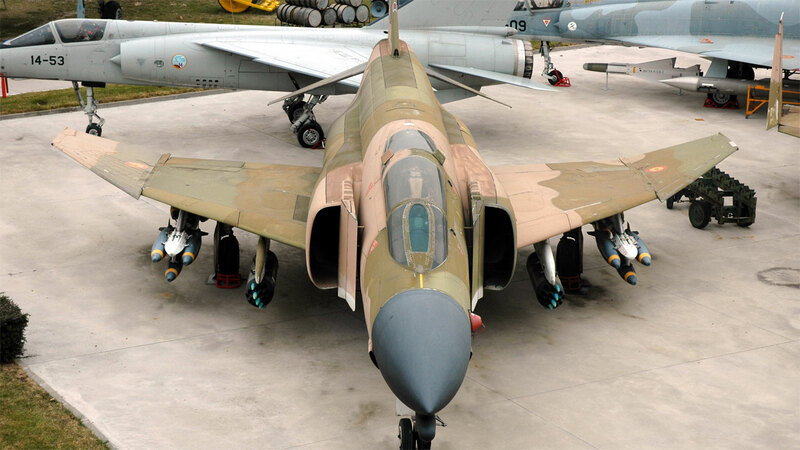 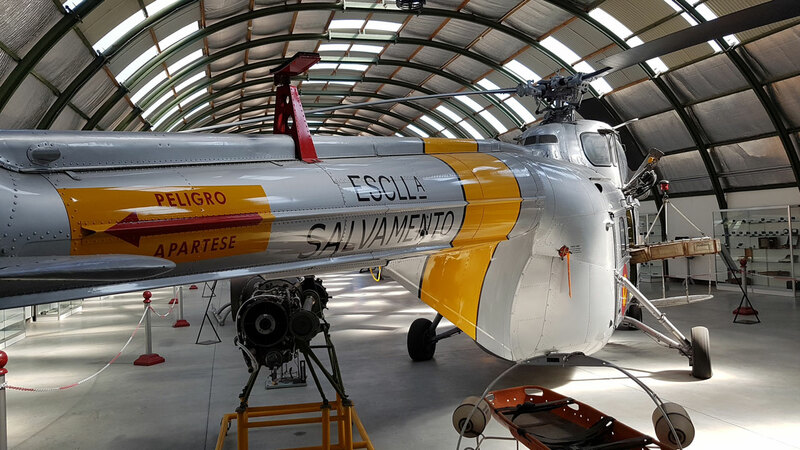 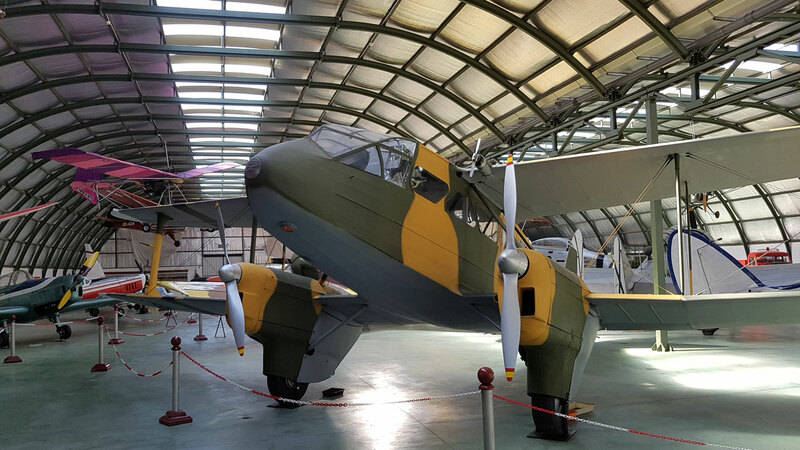 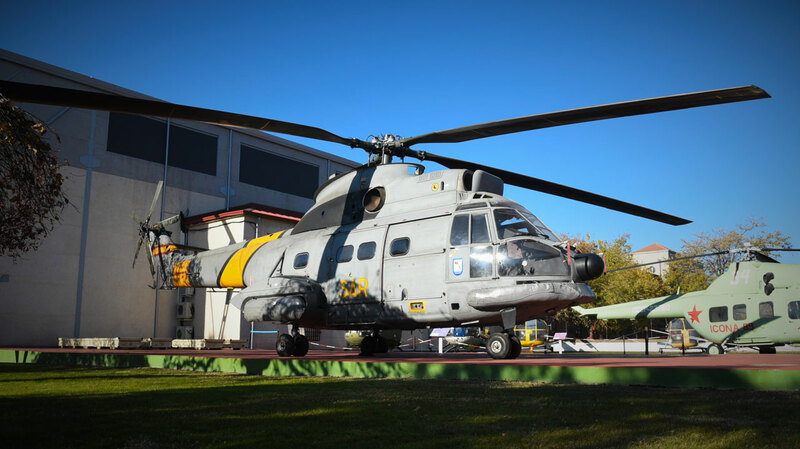 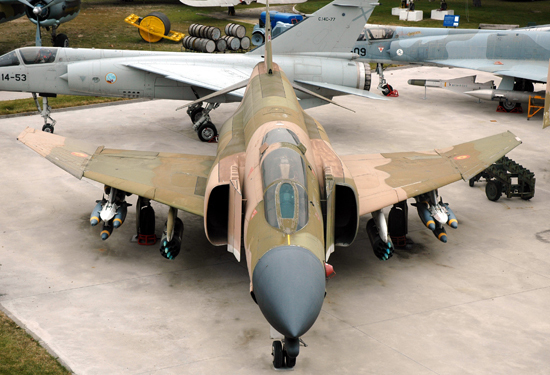 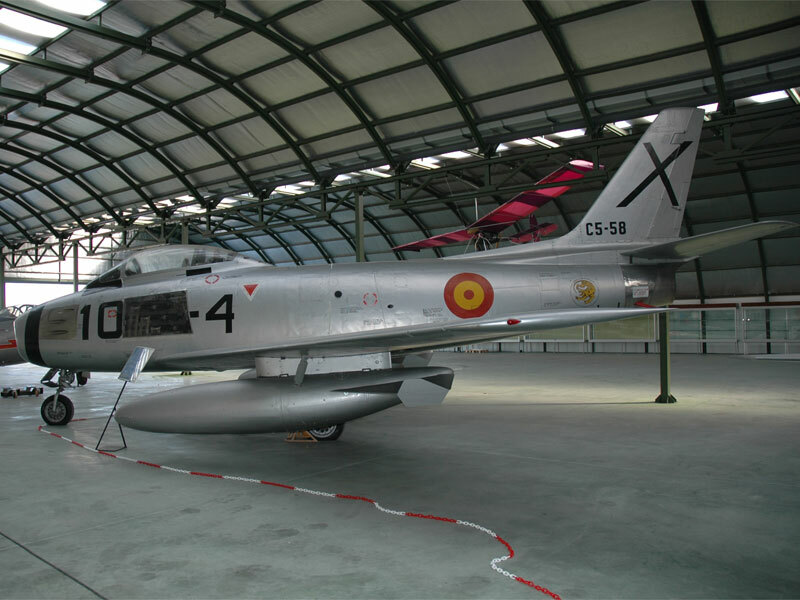 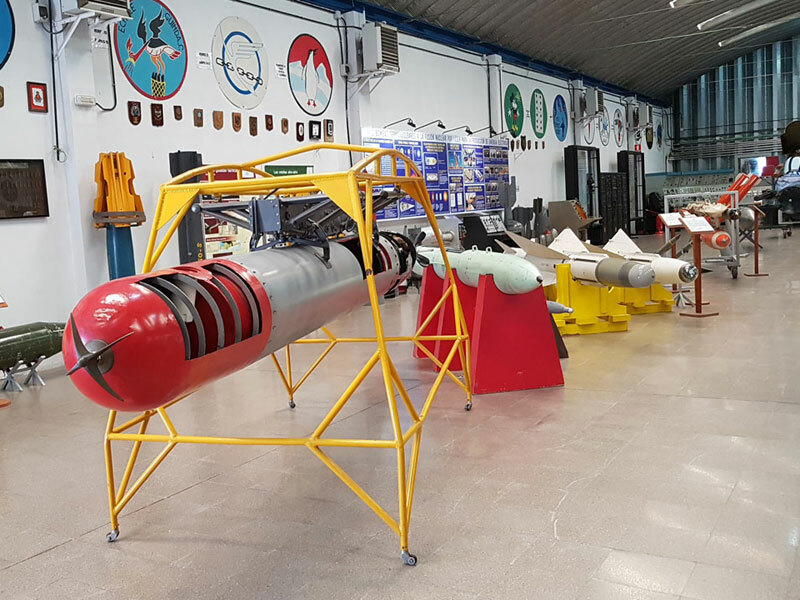 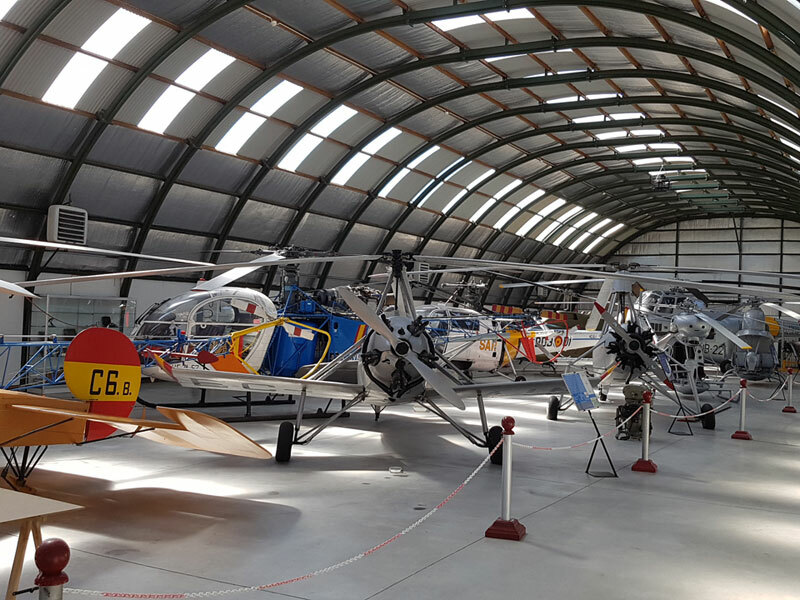 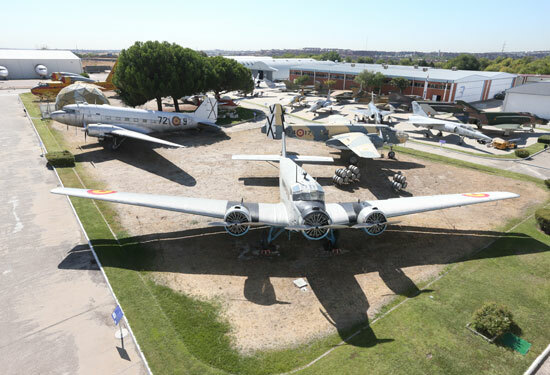 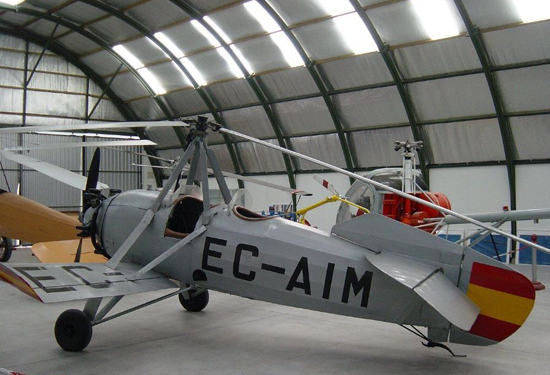 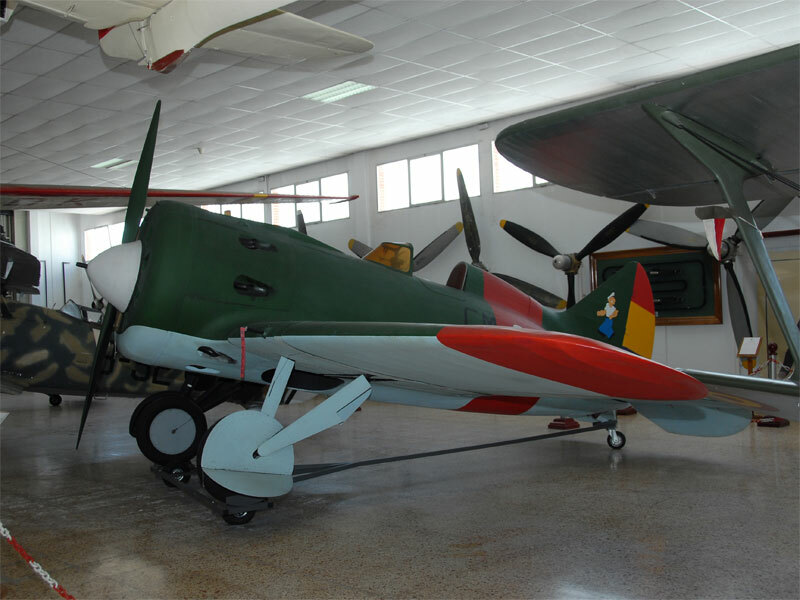 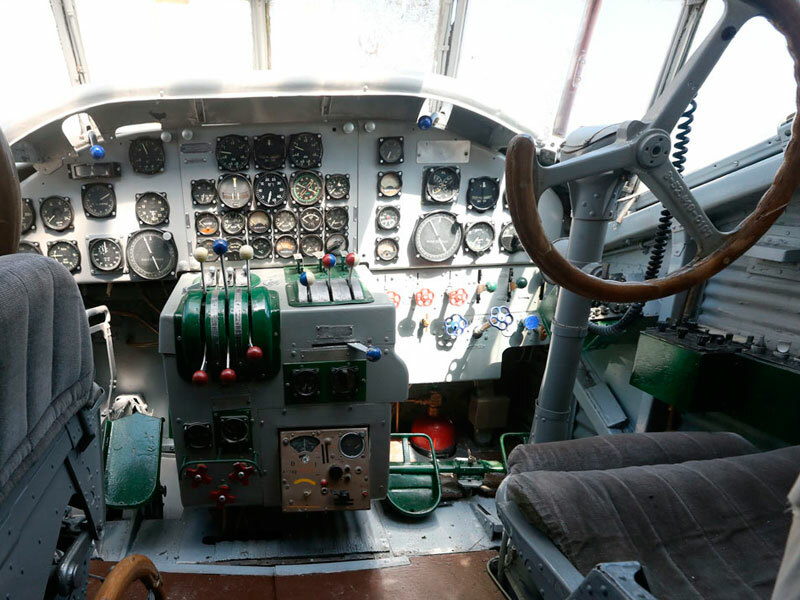 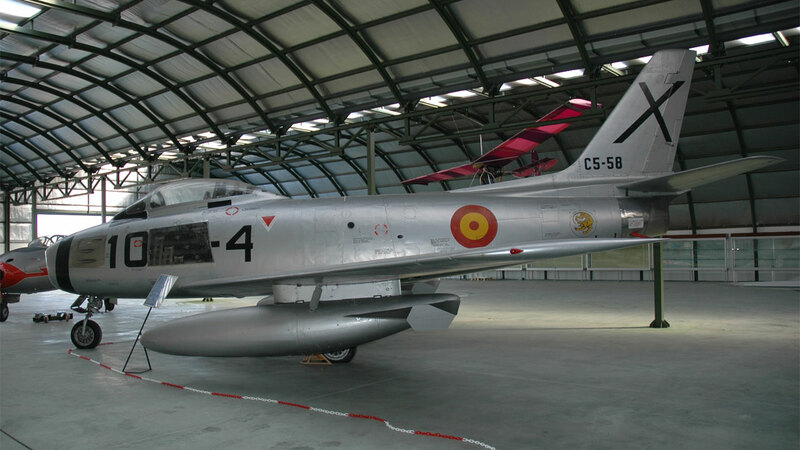 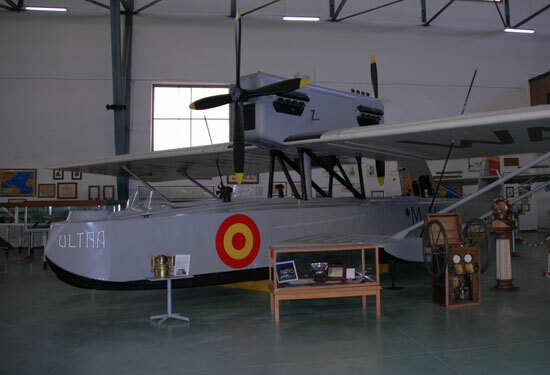 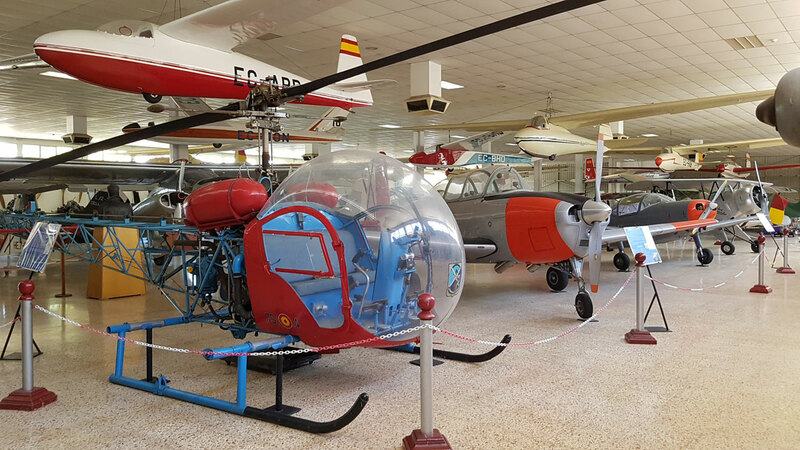 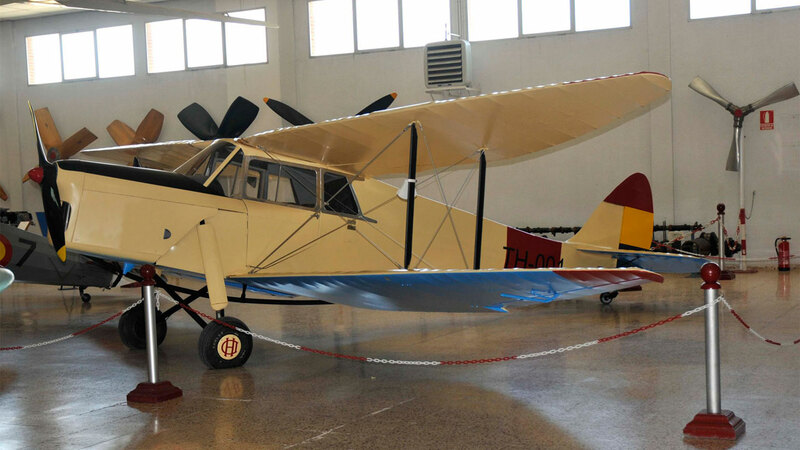 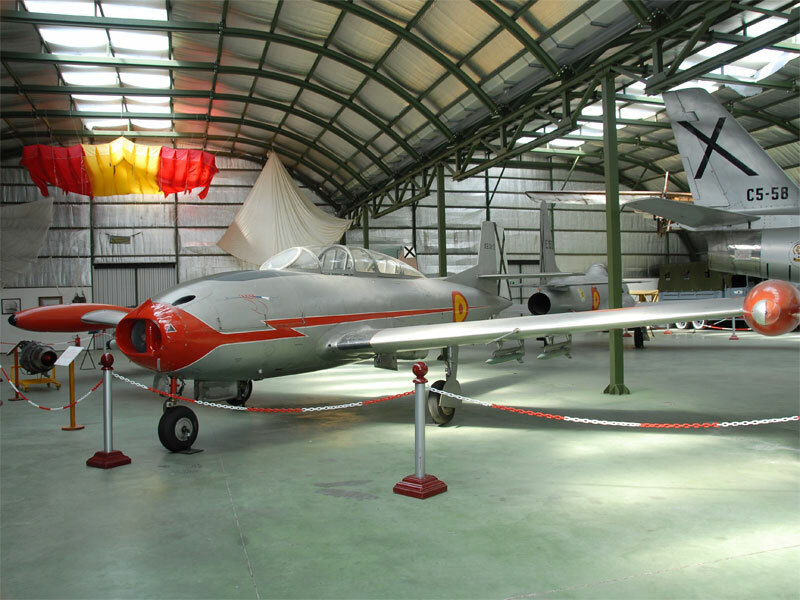 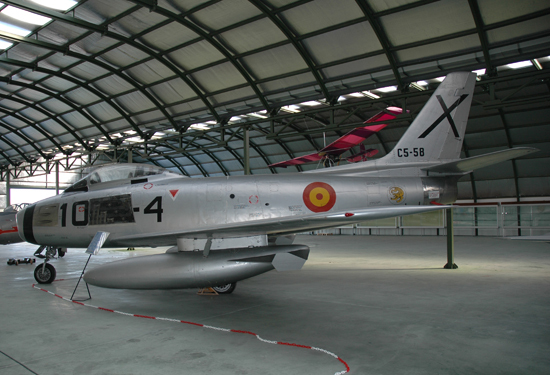 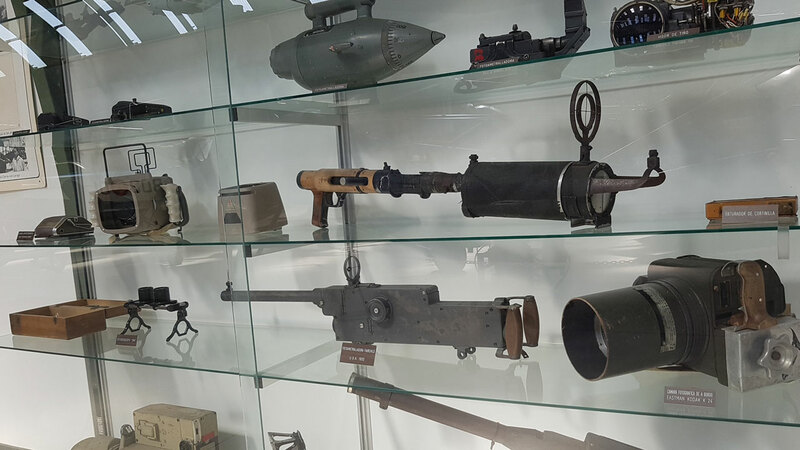 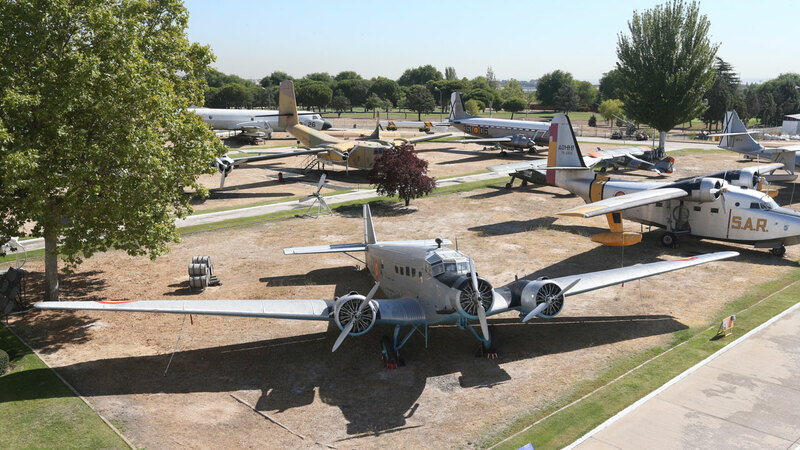 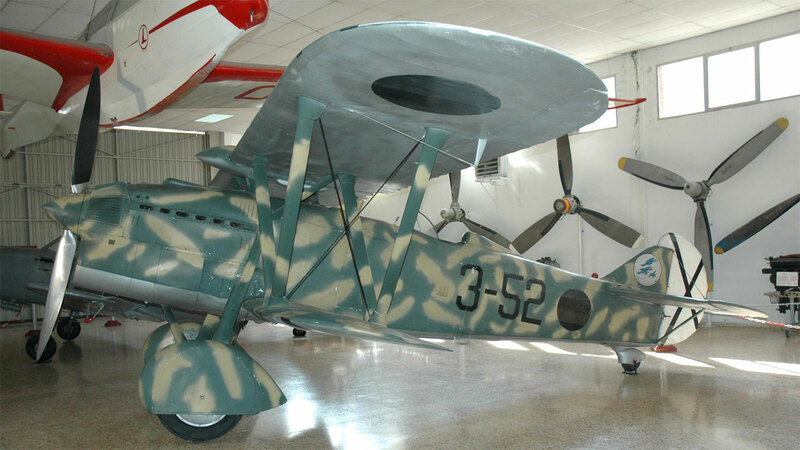 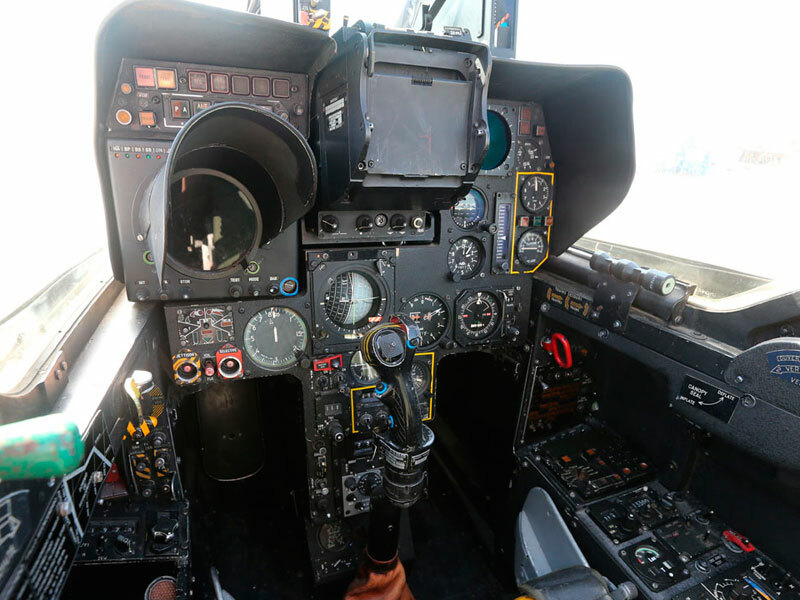 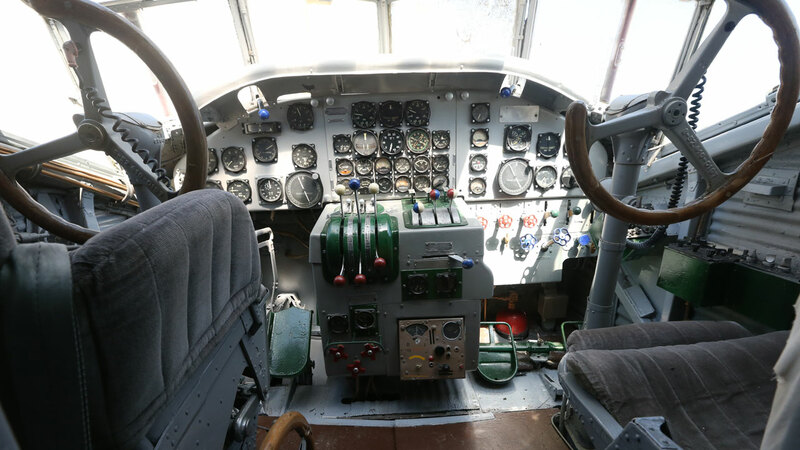 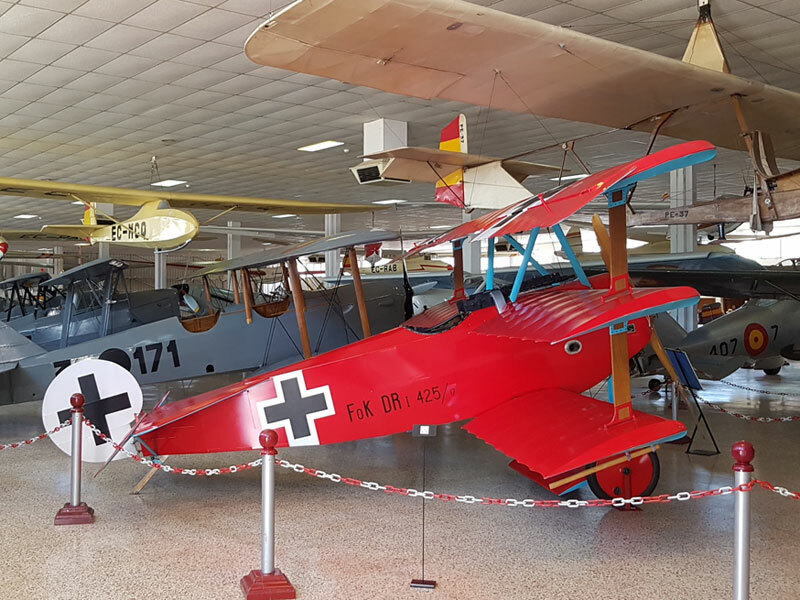 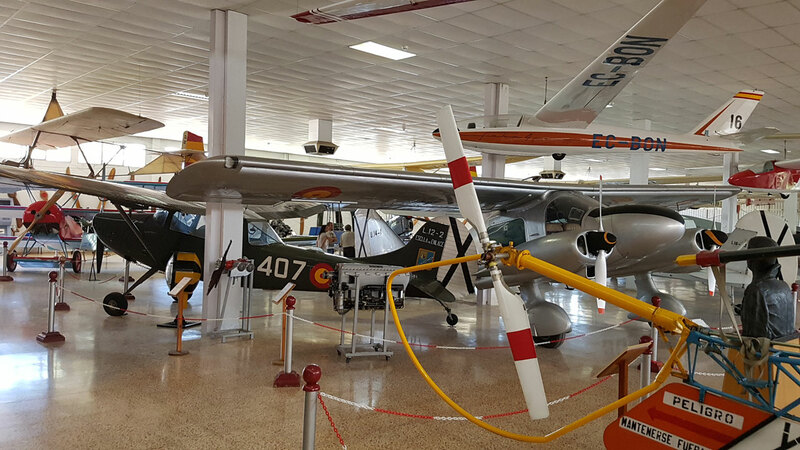 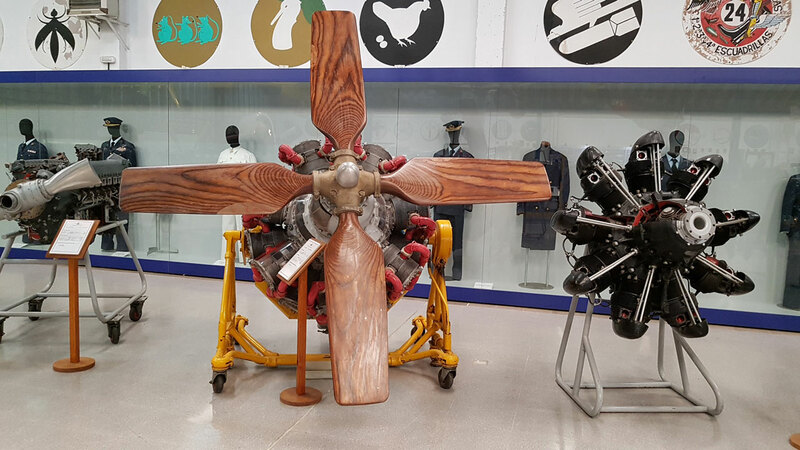 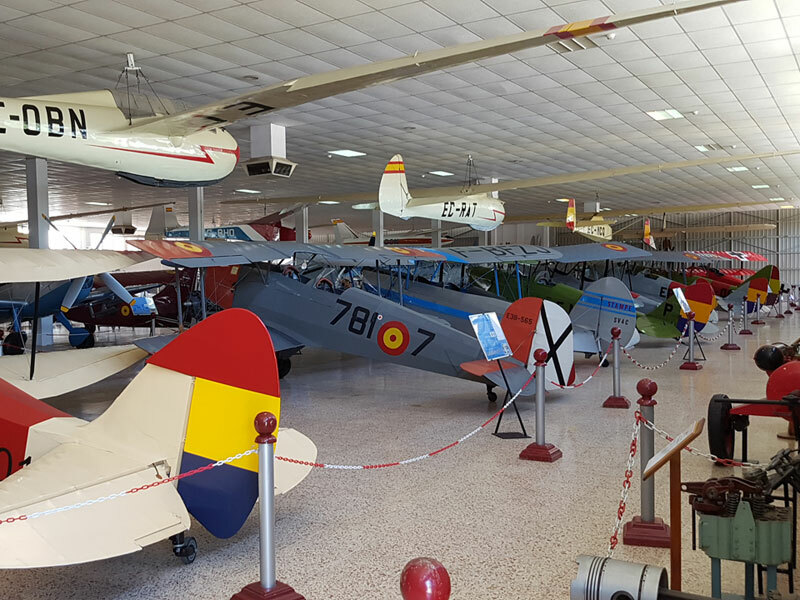 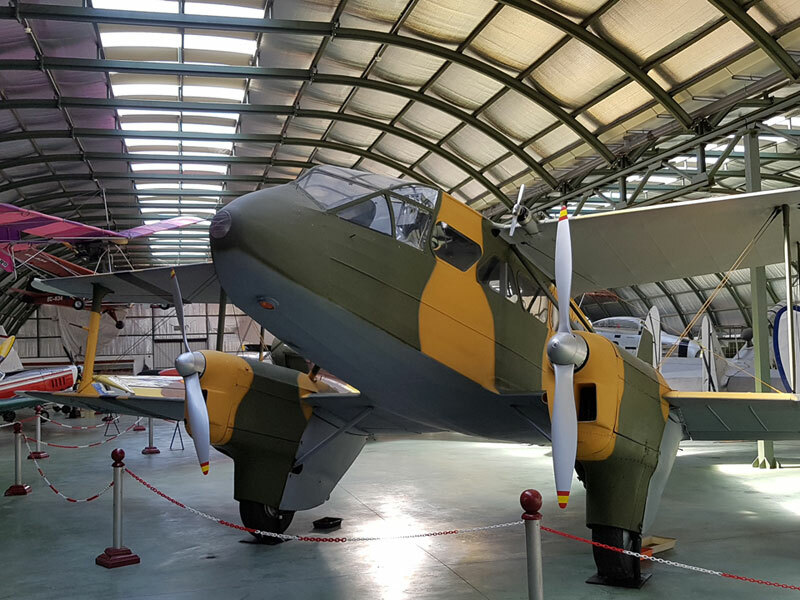 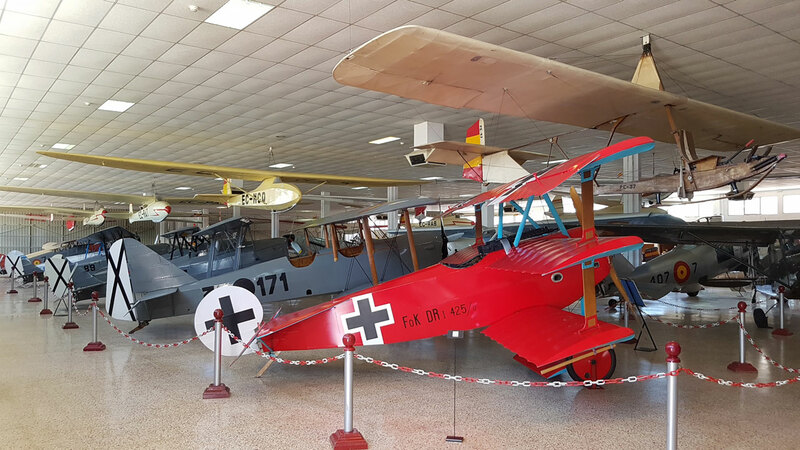 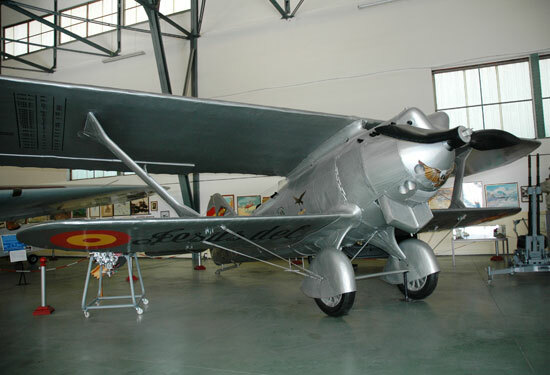 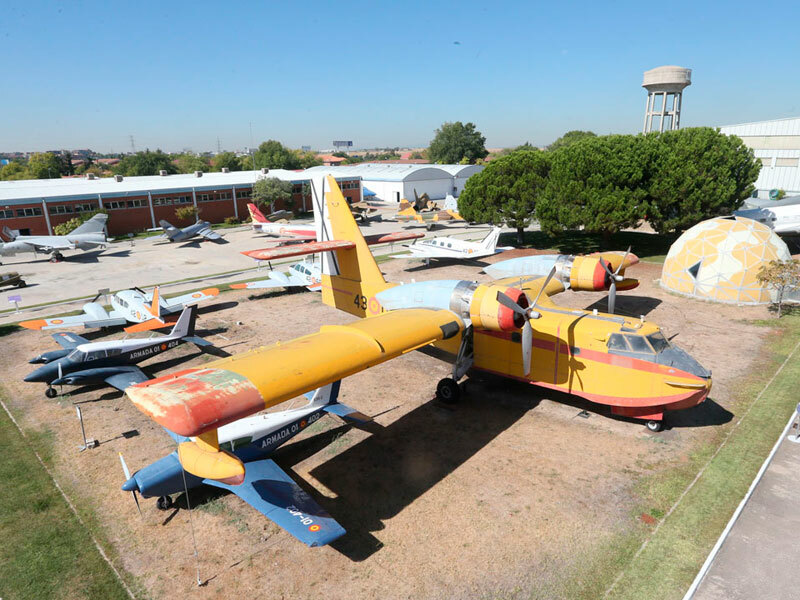 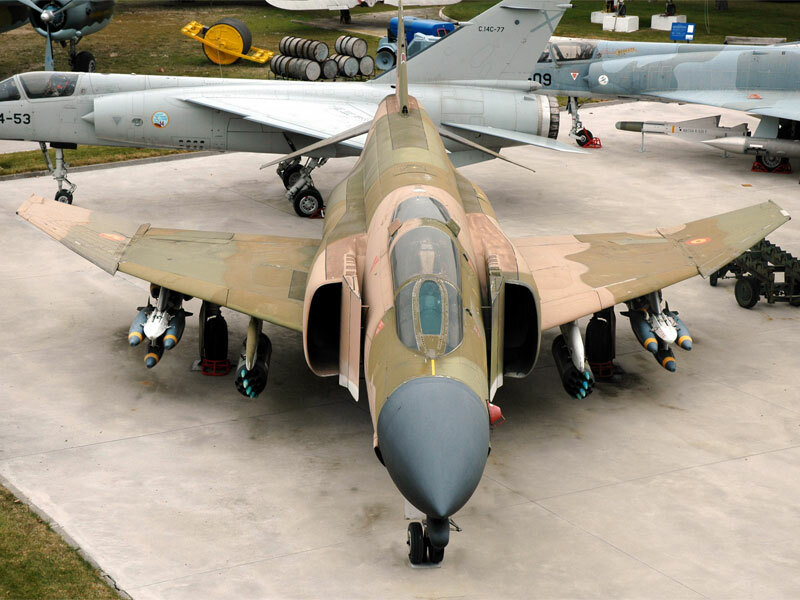 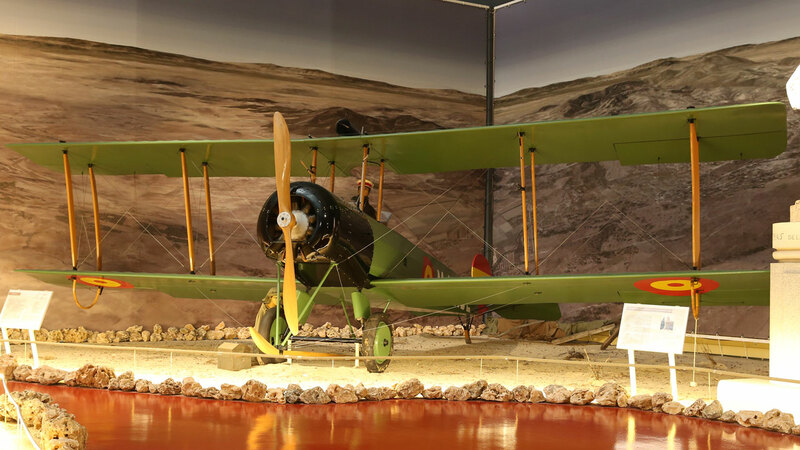 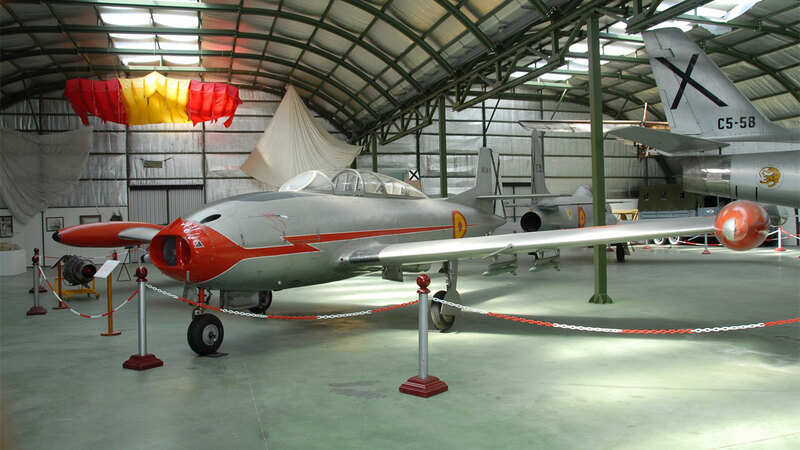 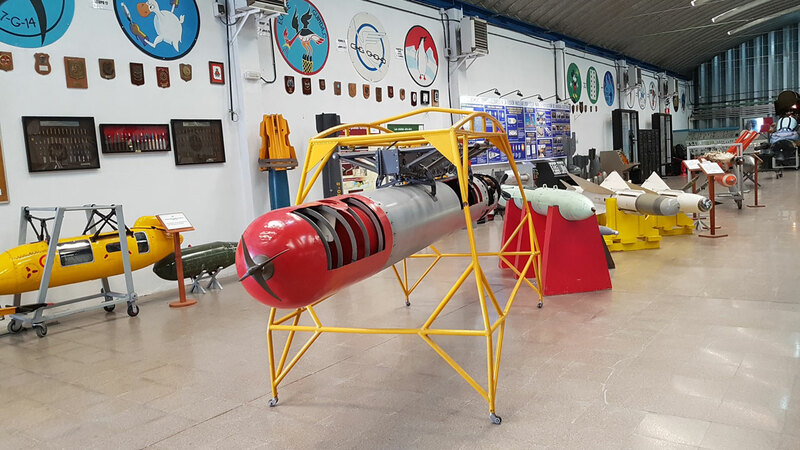 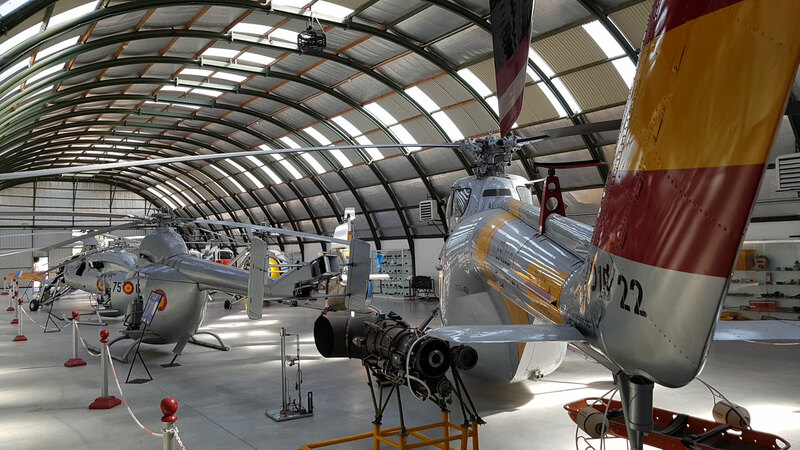 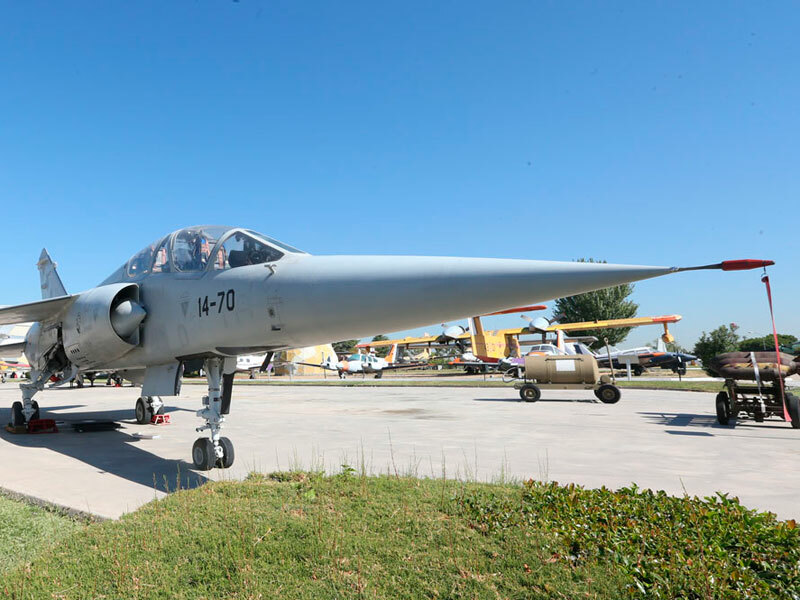 The objective of the museum is to acquire, conserve and display the aircraft, equipment and associated paraphernalia that constitute the historical heritage of the Spanish Air Force. 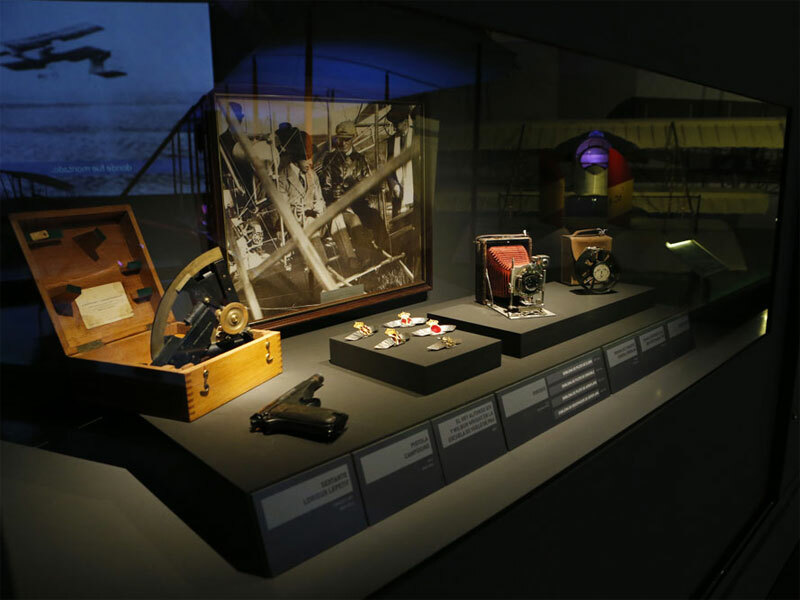 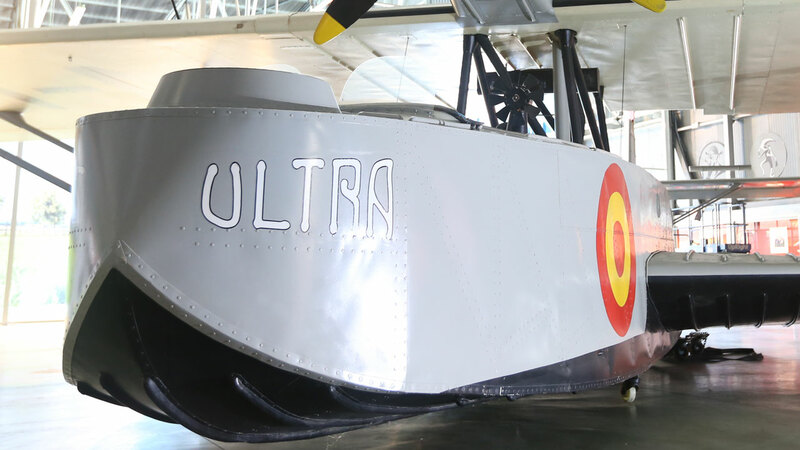 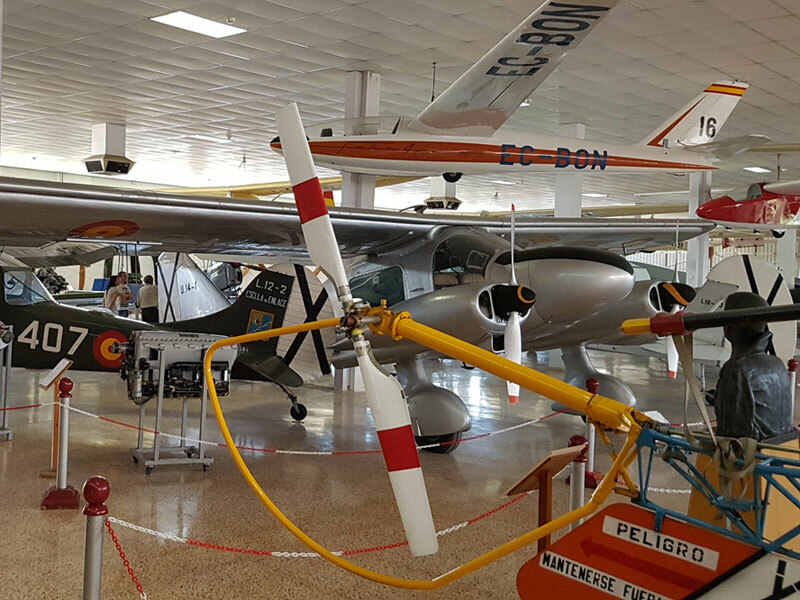 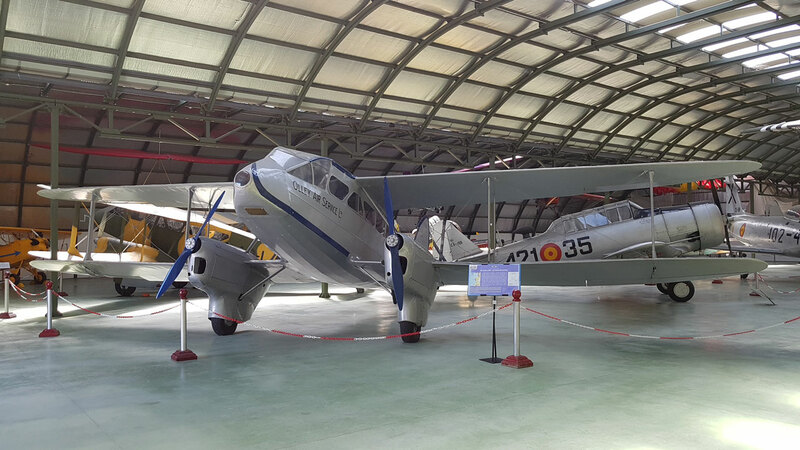 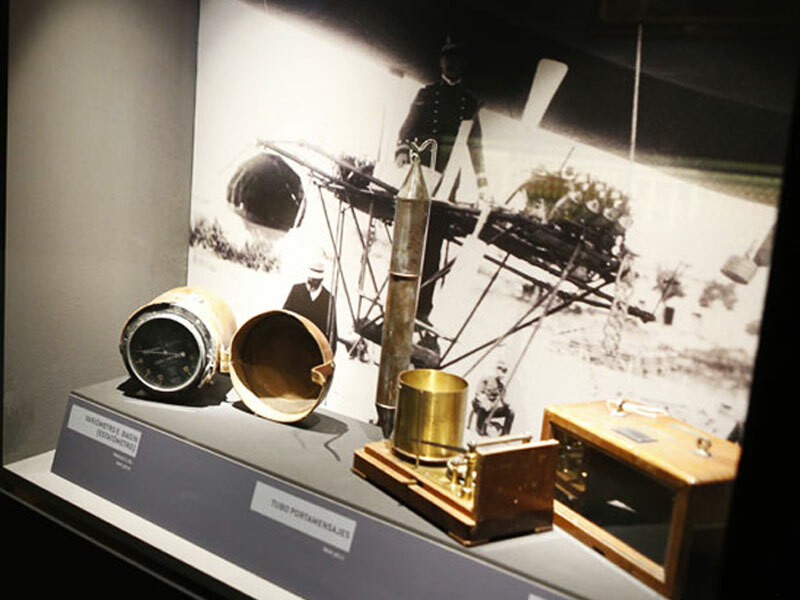 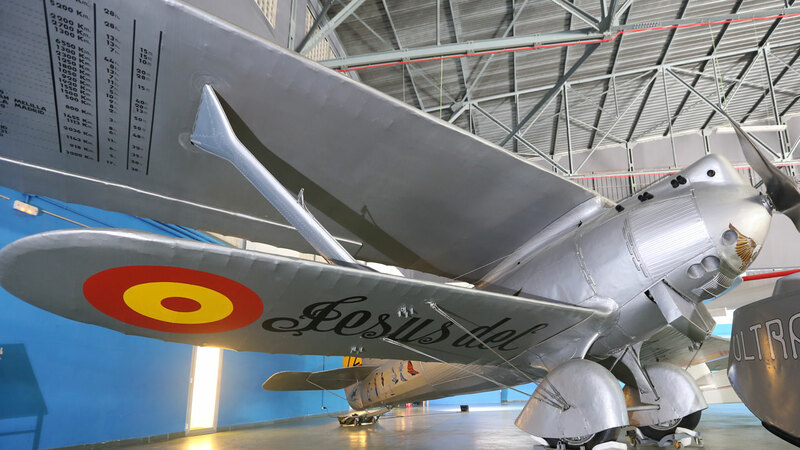 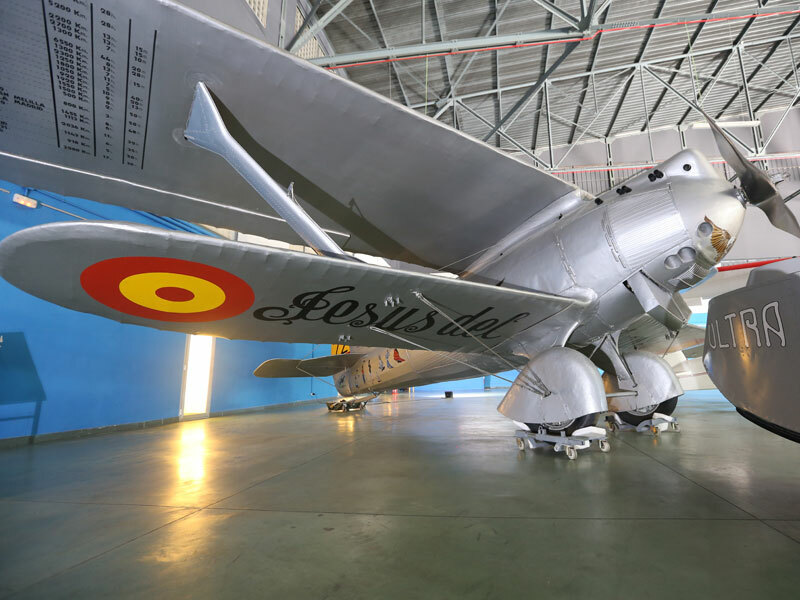 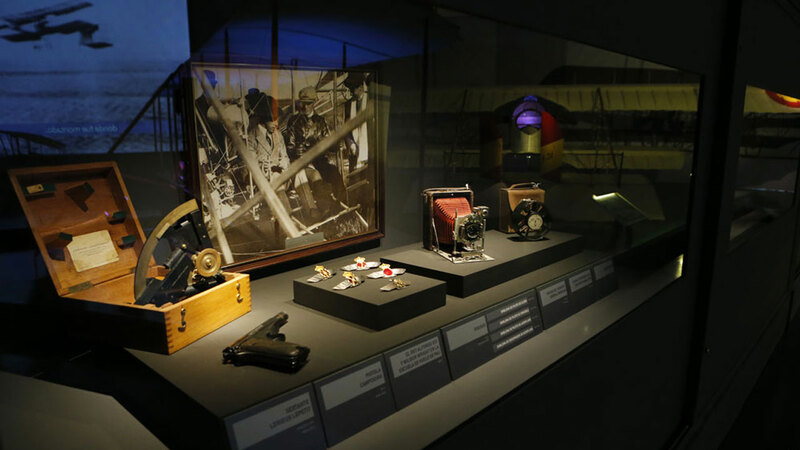 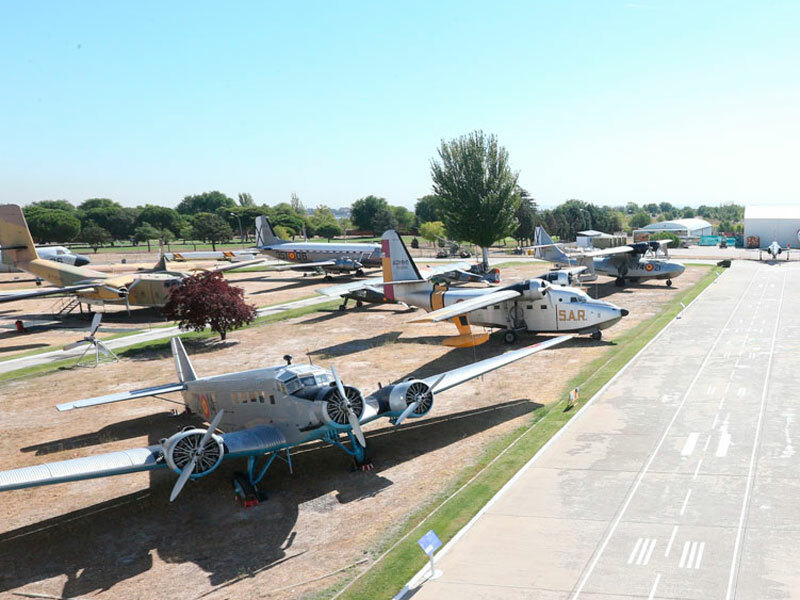 Following the end of the Spanish Civil War and the creation of the Air Force, the idea was conceived to create a museum that would reflect the evolution and history of our aeronautics. 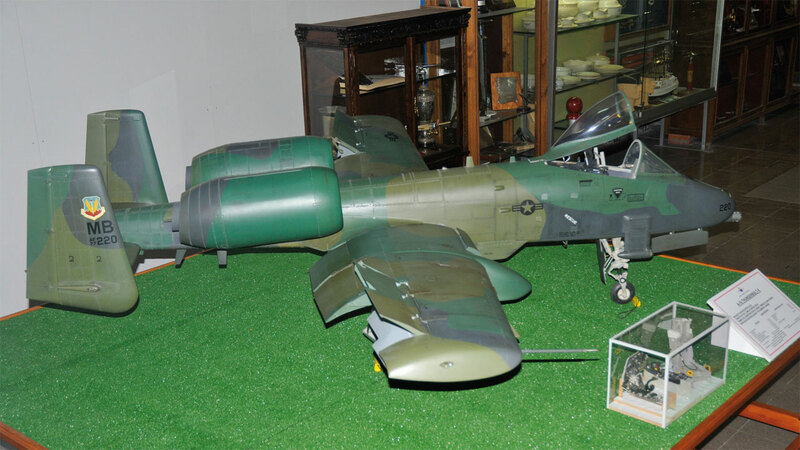 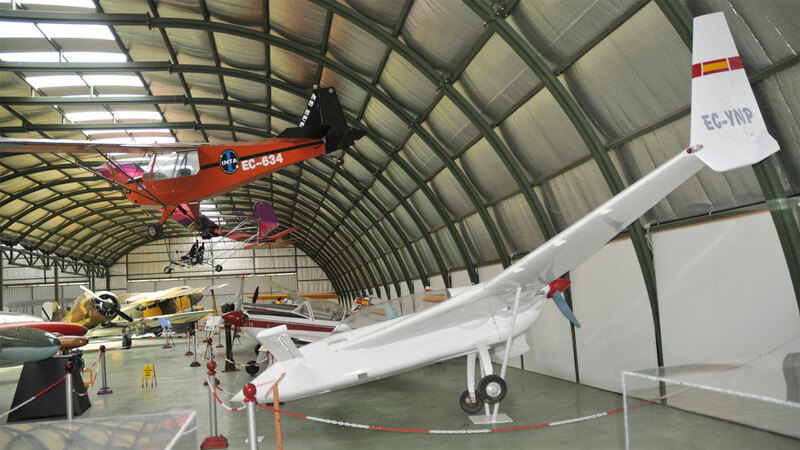 The museum is situated at Cuatro Vientos Air Base. 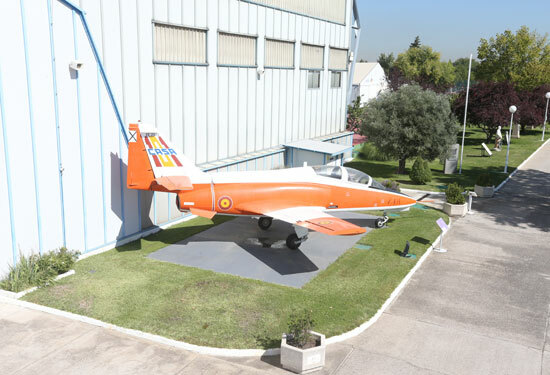 Entrance is via the A-5, direction Madrid, kilometre 10,500. 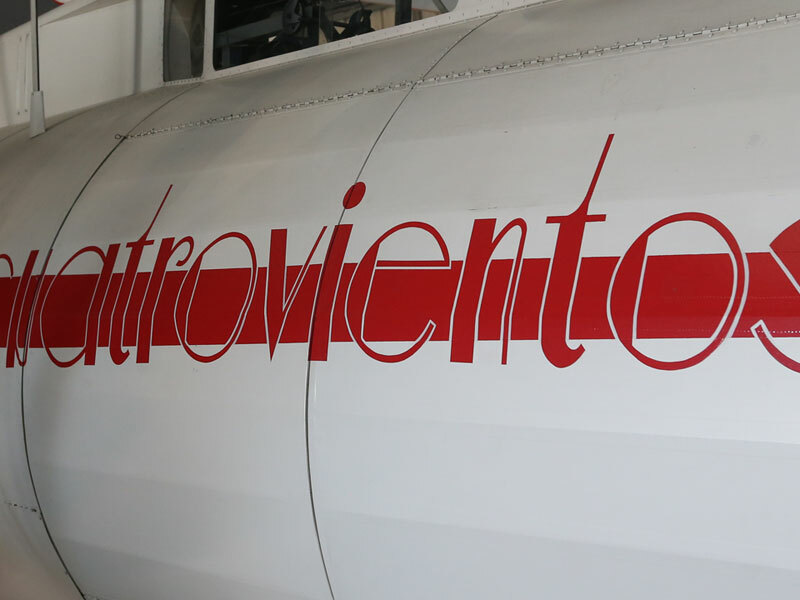 Daily from 10.00 to 14.00, except Monday. 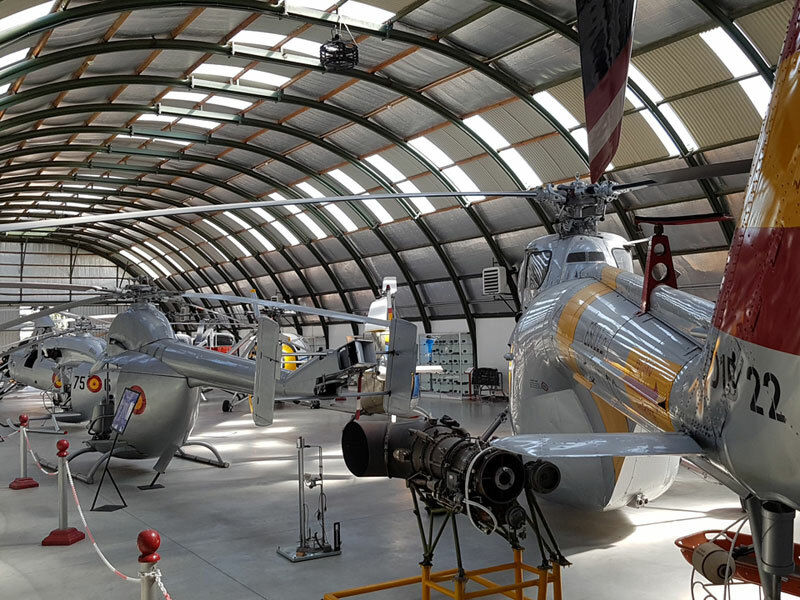 Closed on the following days: January 1 and 6; the month of August; Good Friday and Maundy Thursday; December 10 (the day of the patron saint of aviation); December 24, 25 and 31, and other days established in the annual calendar. 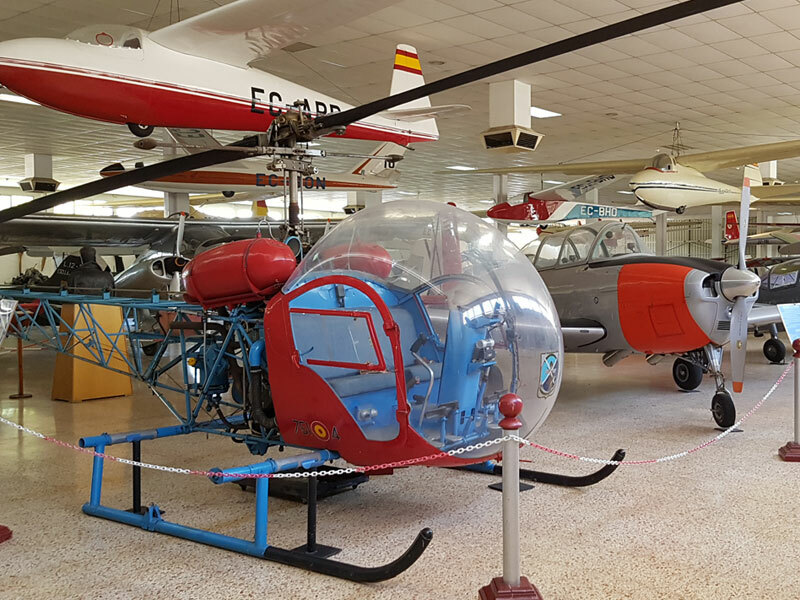 Parking free, from 10.00 – 14.00. 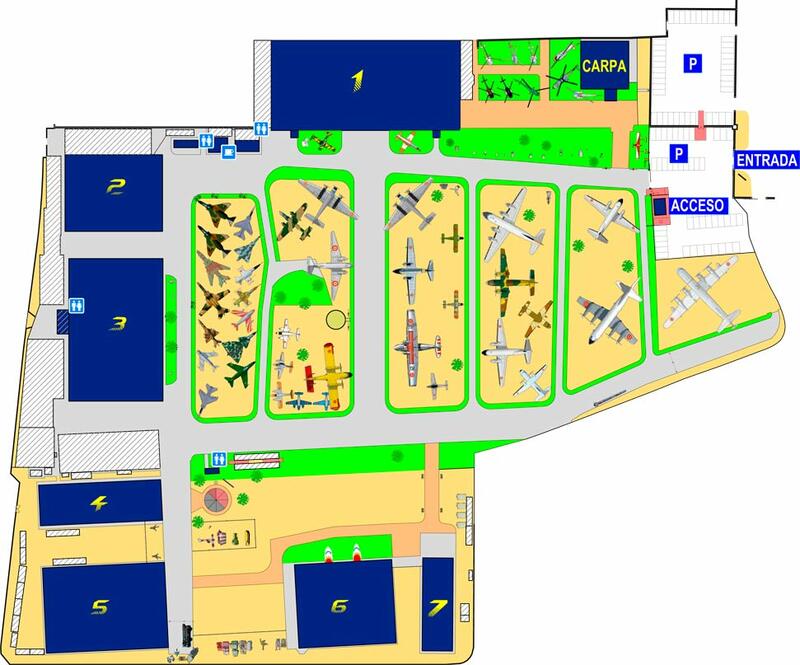 Cafeteria from 10.00 – 13.30. 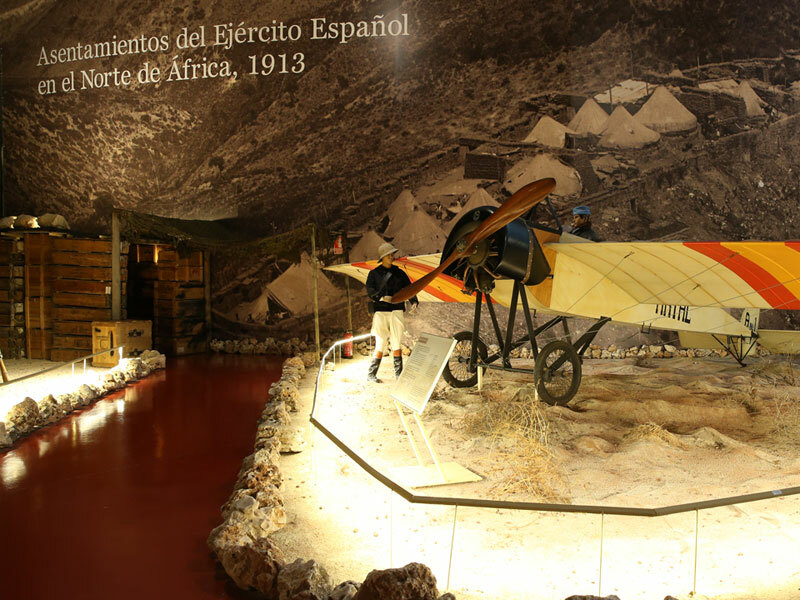 Point of sale from 10.00 – 13.30. 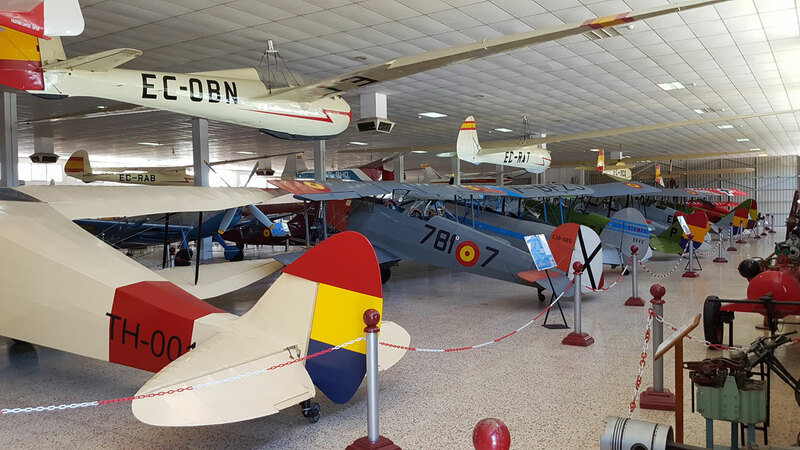 From Tuesday to Sunday from 10.00 – 14.00. 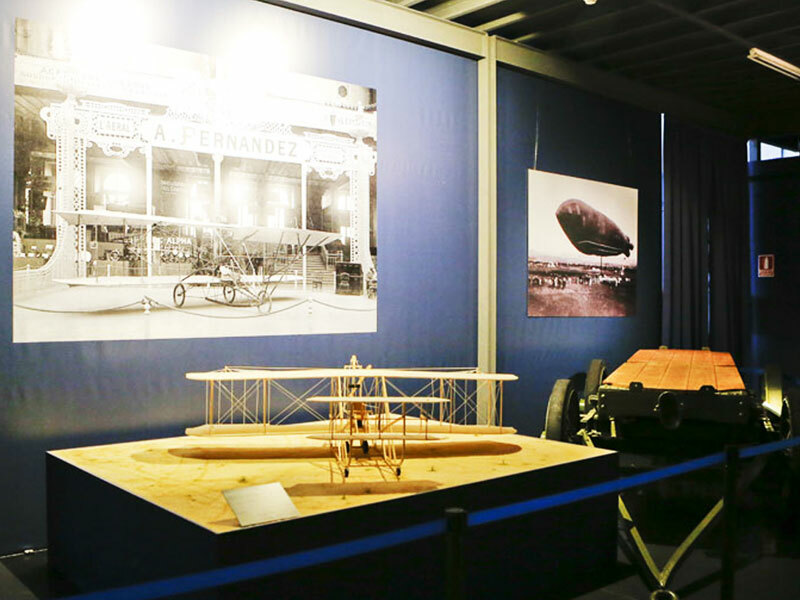 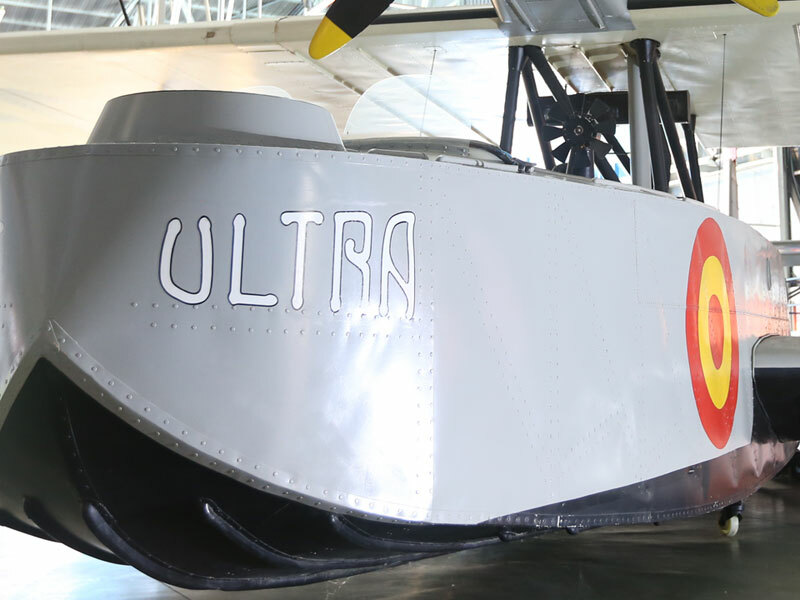 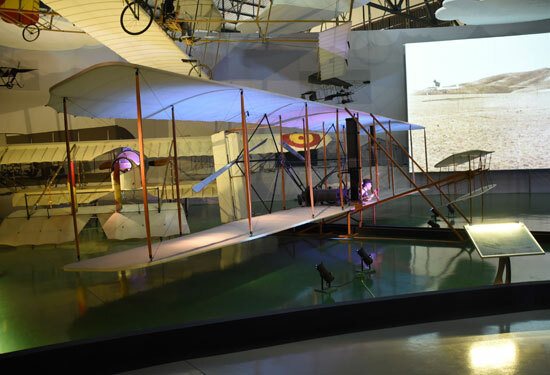 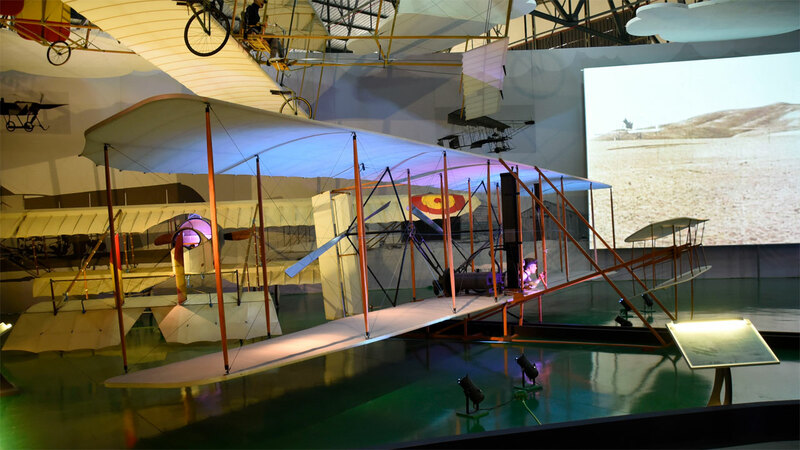 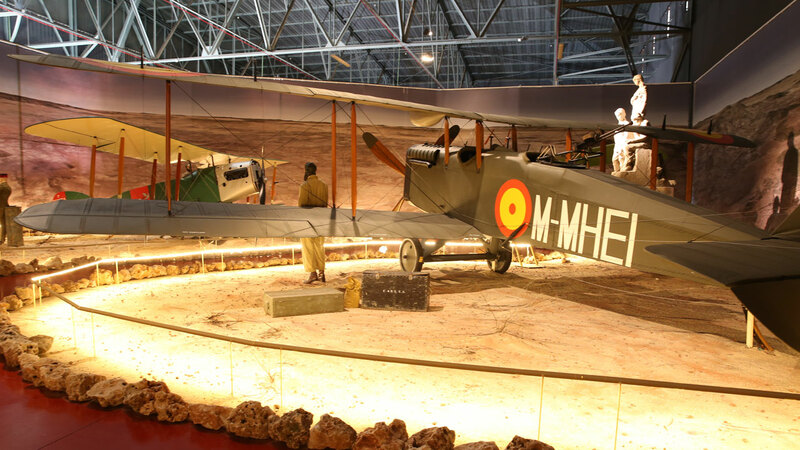 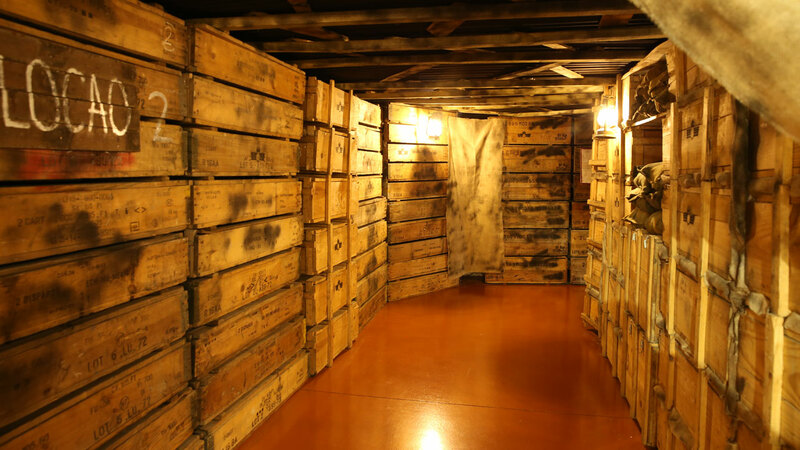 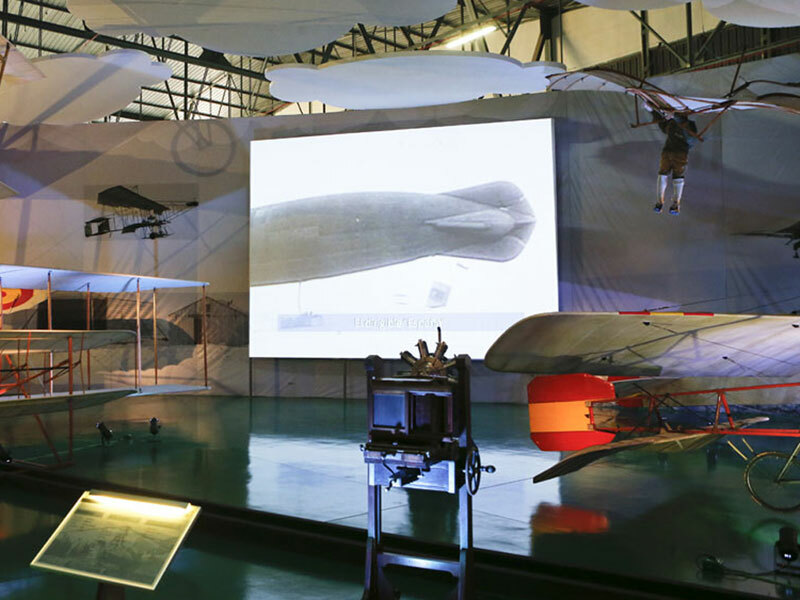 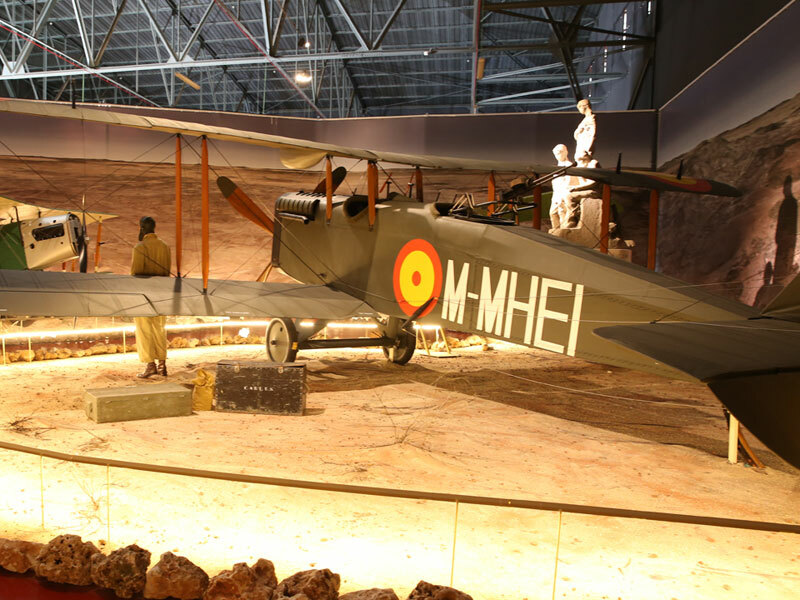 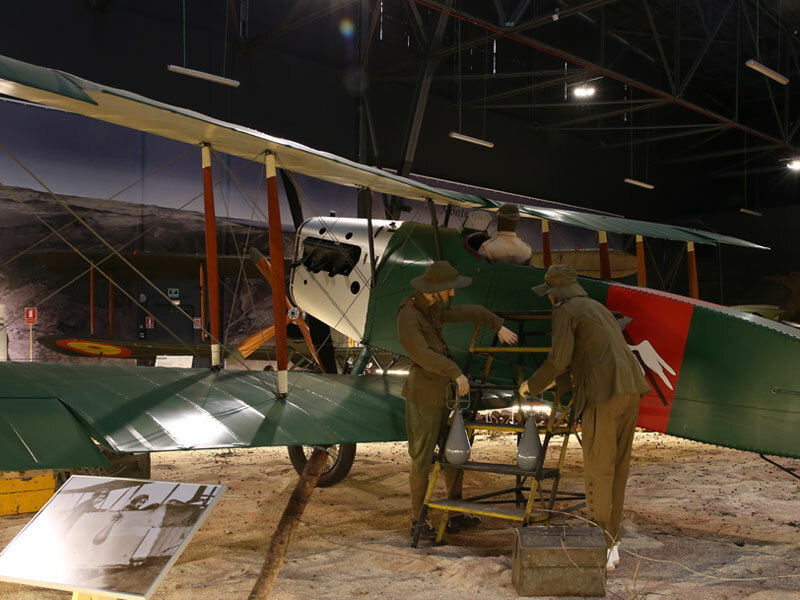 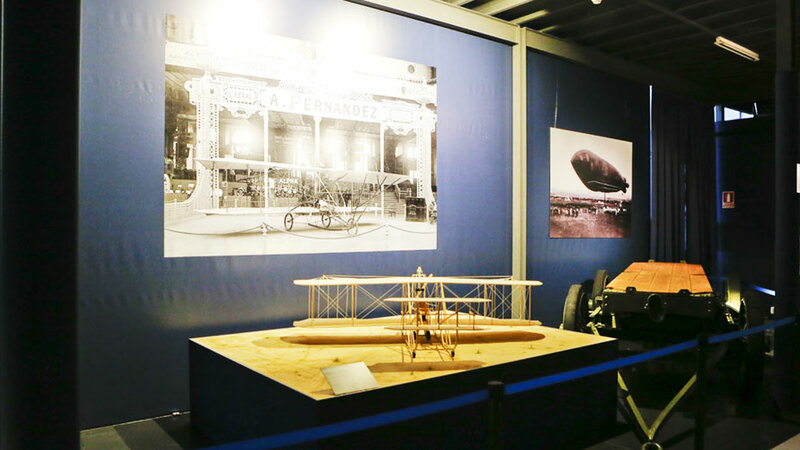 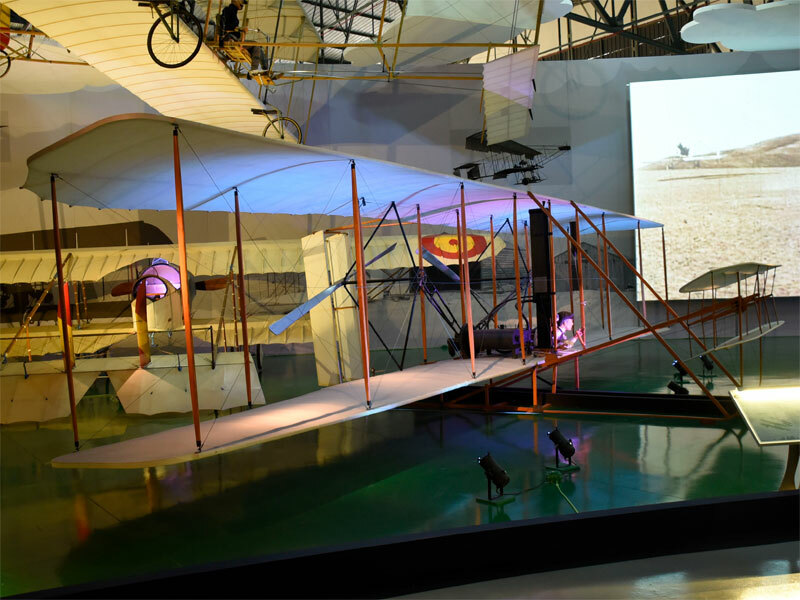 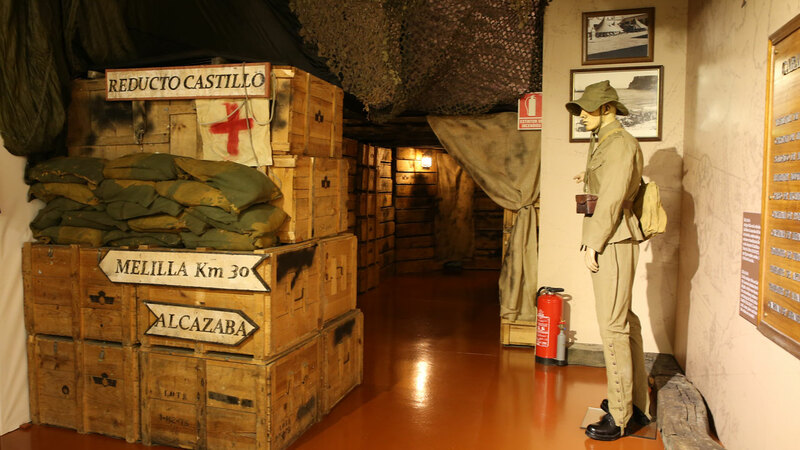 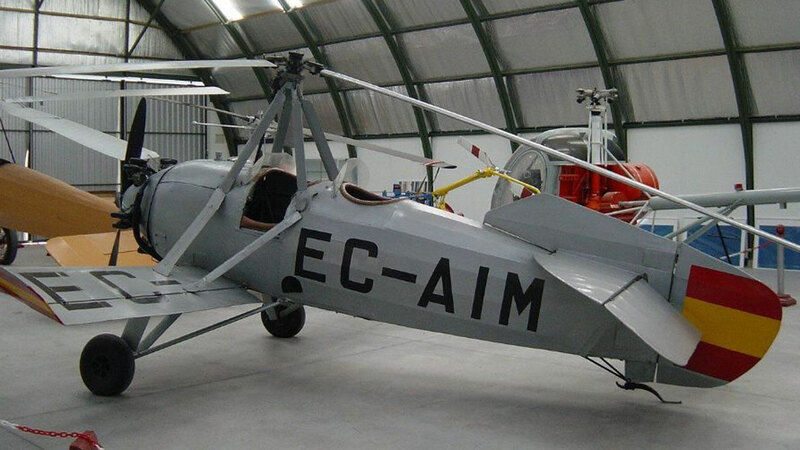 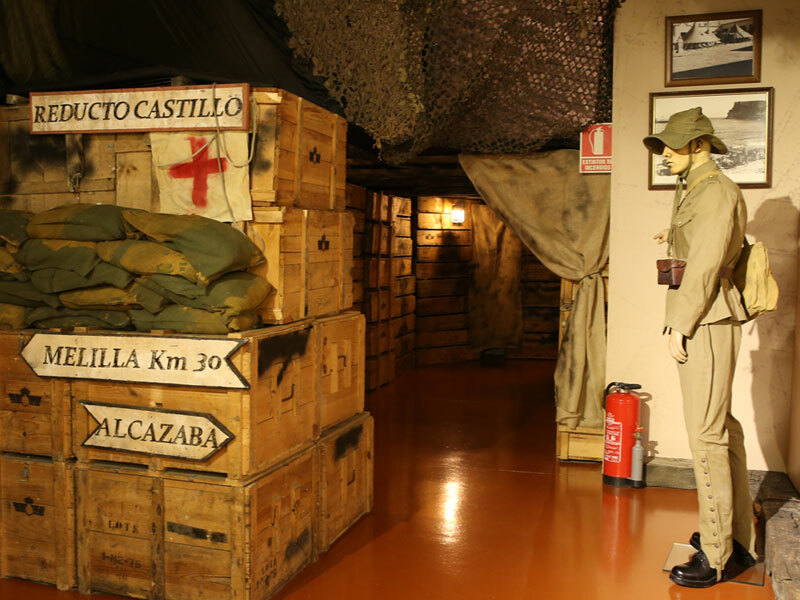 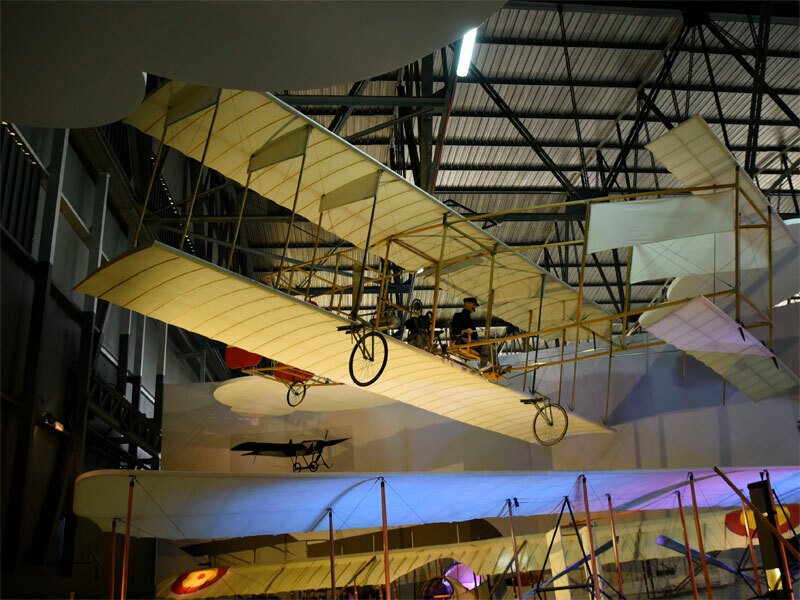 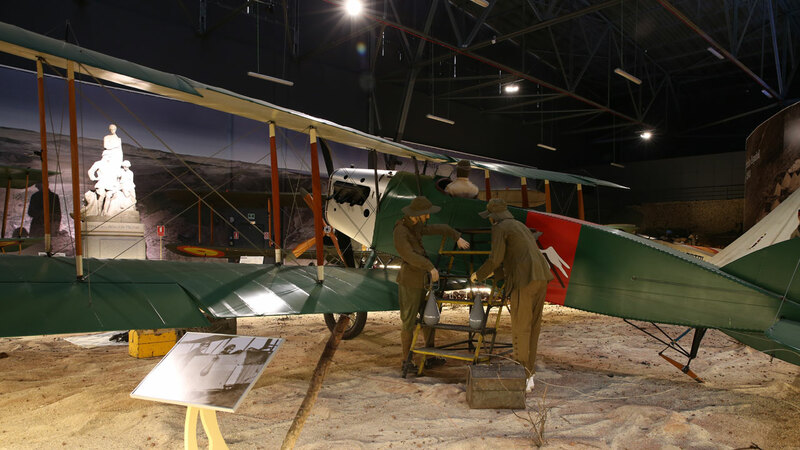 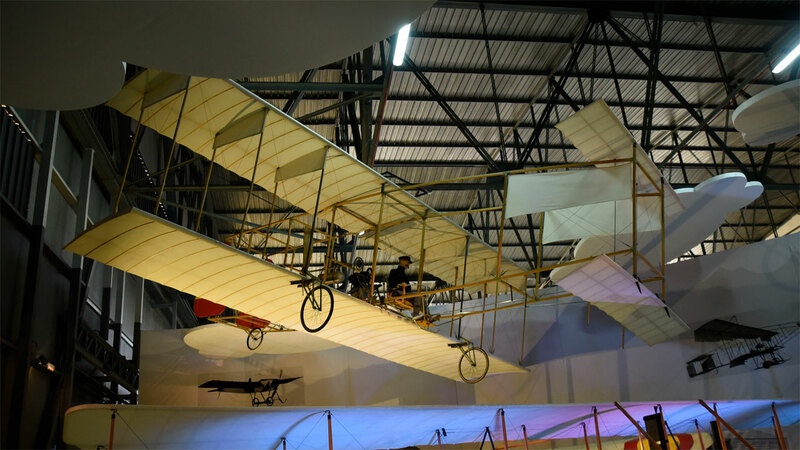 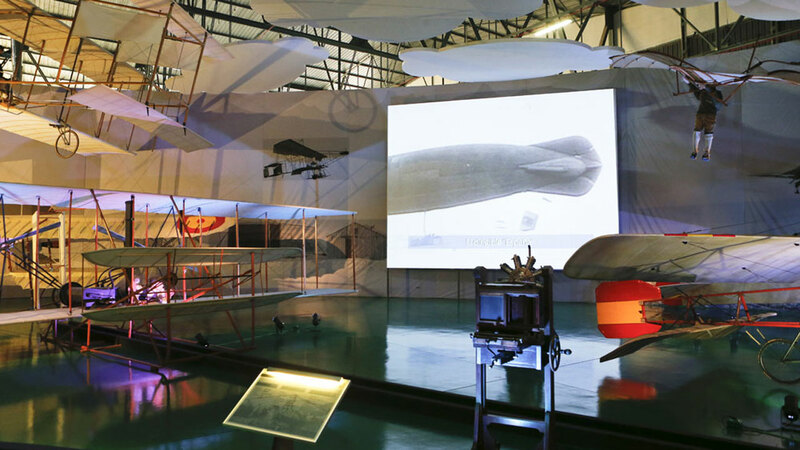 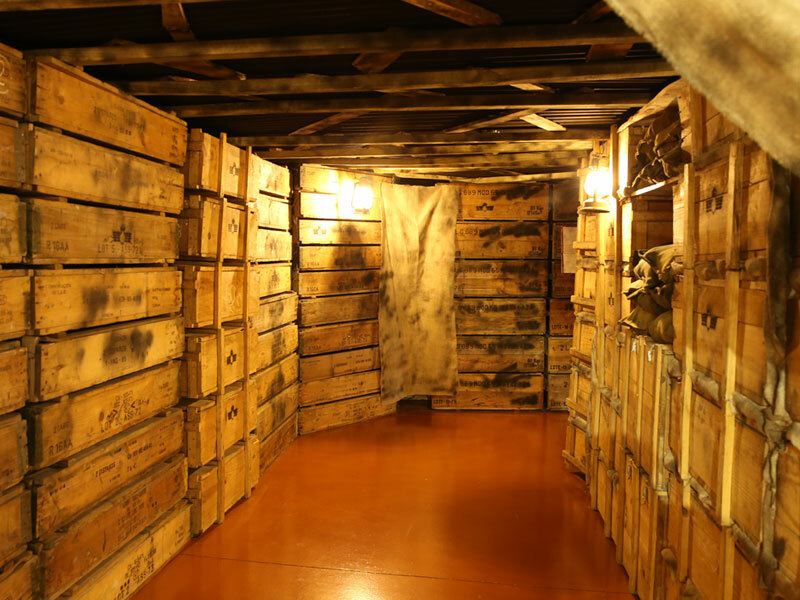 Prior authorization for the visit should be requested by letter or email (museodelaire@ea.mde.es). 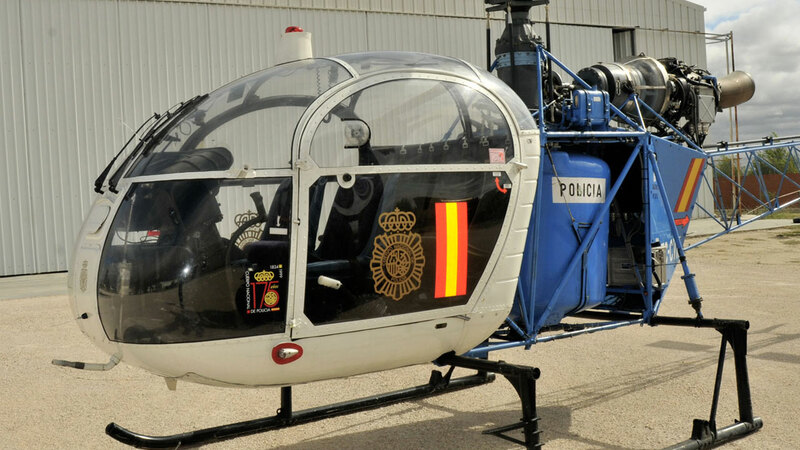 It is recommended to make requests in advance by telephone from Monday to Friday. 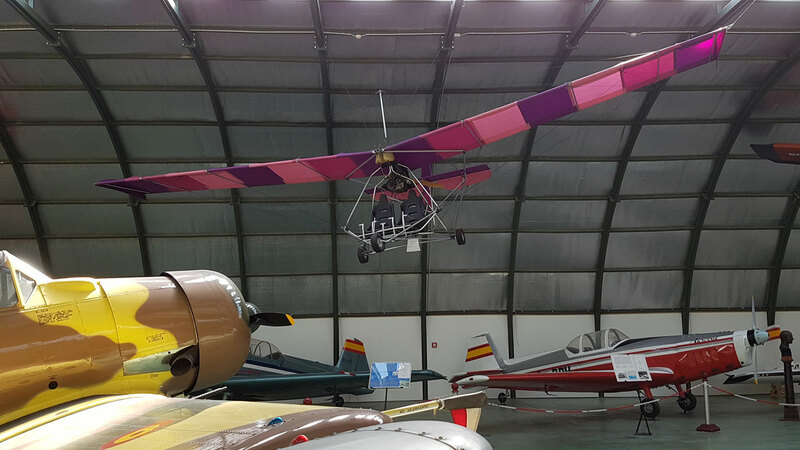 Minimum group size is ten people. 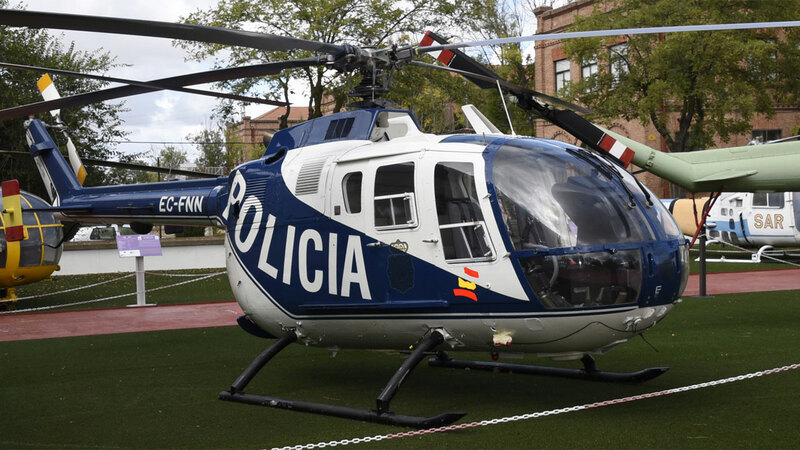 In the case of photographs or filming for personal use, it is not necessary to request any type of authorization. 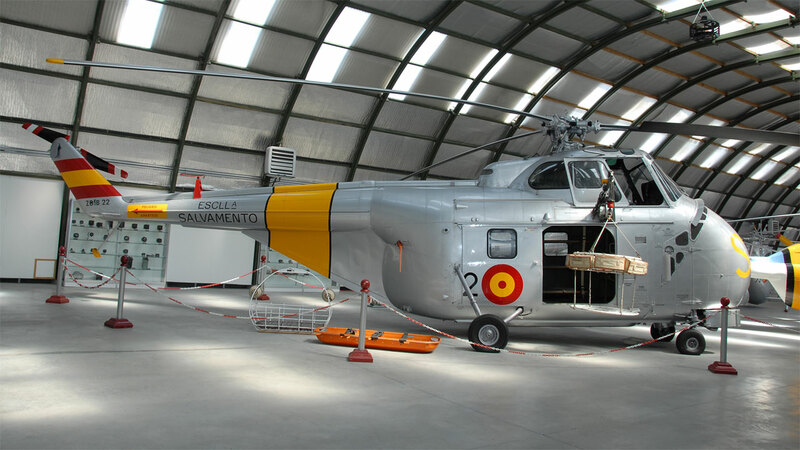 For further information please telephone 91 509 16 90. 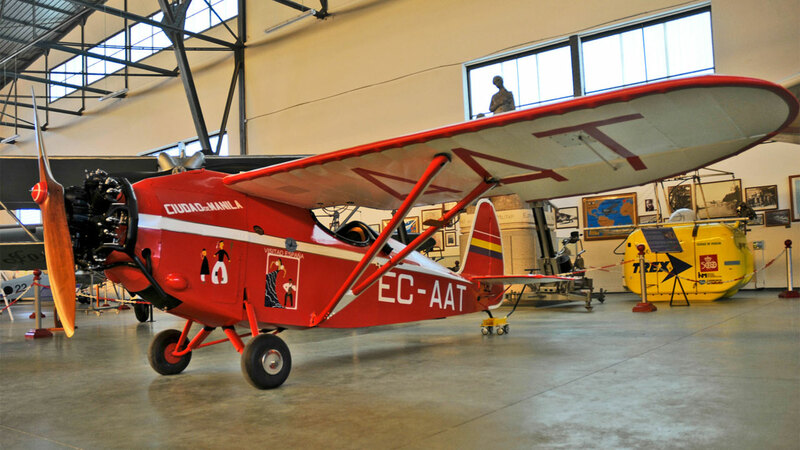 Blas and Cia. 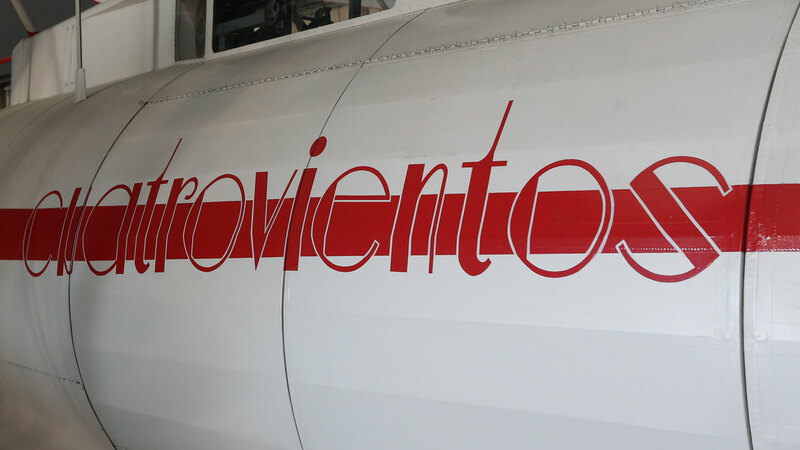 buses on the route Madrid with Alcorcón - Móstoles - Villaviciosa de Odón y Navalcarnero. 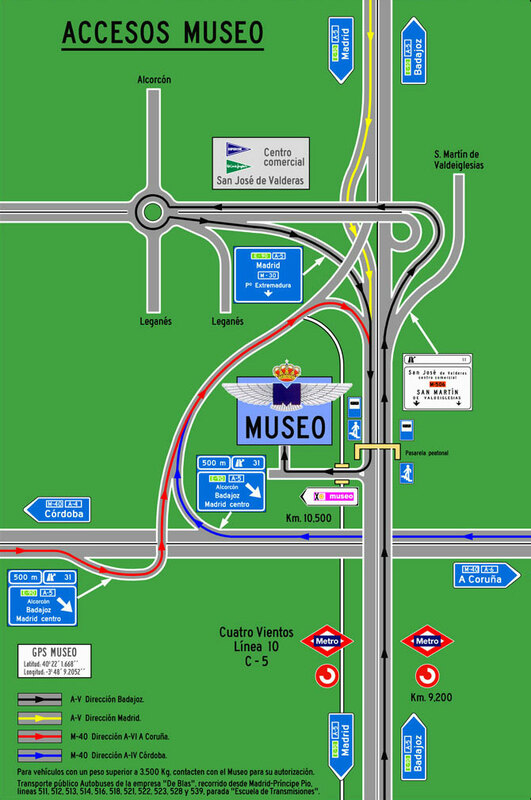 The closest Metro and Renfe station is Cuatro Vientos. 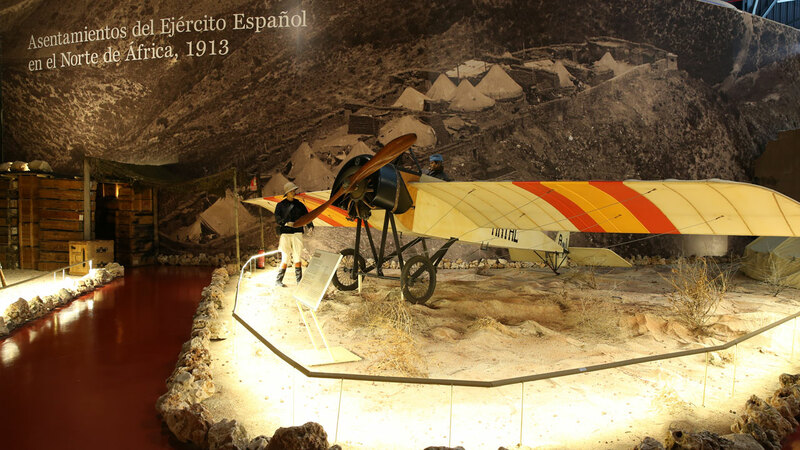 This is about 1 kilometre from the Museum. 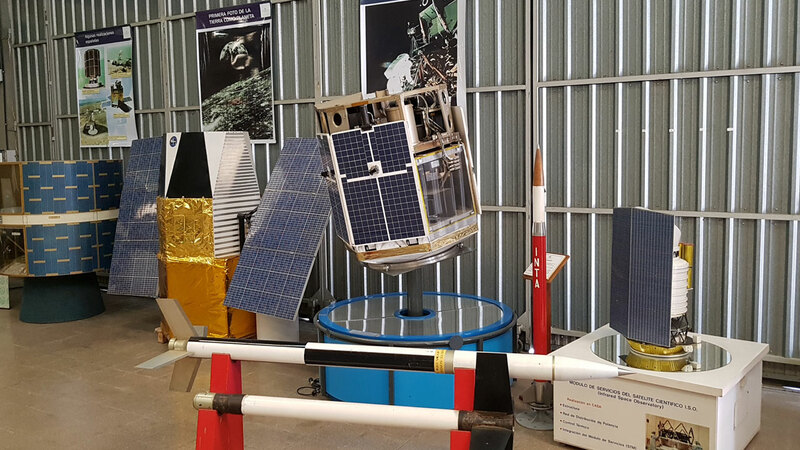 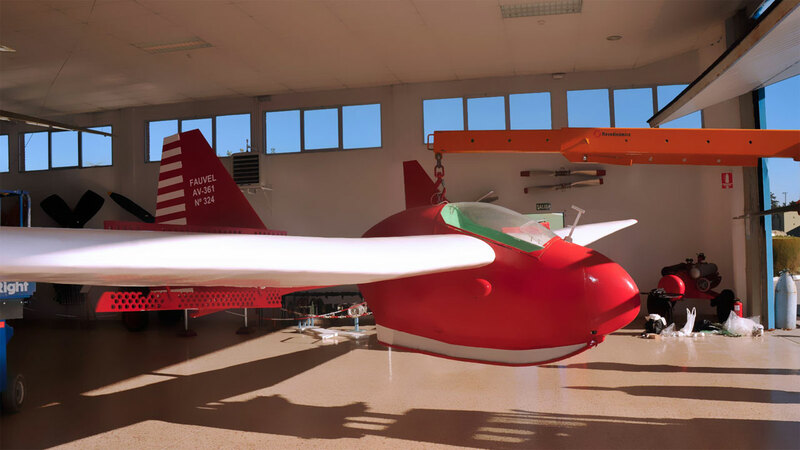 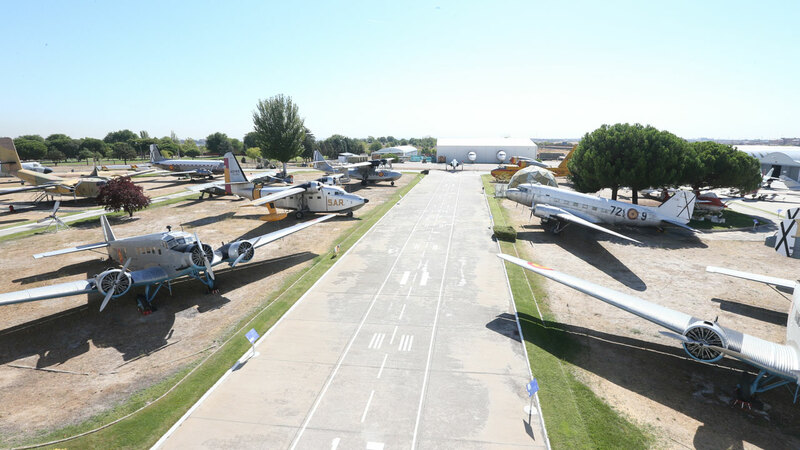 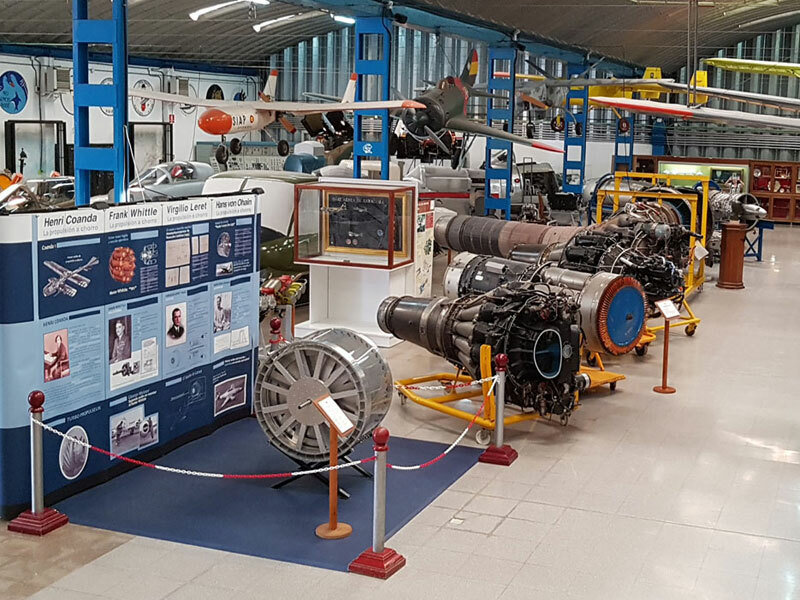 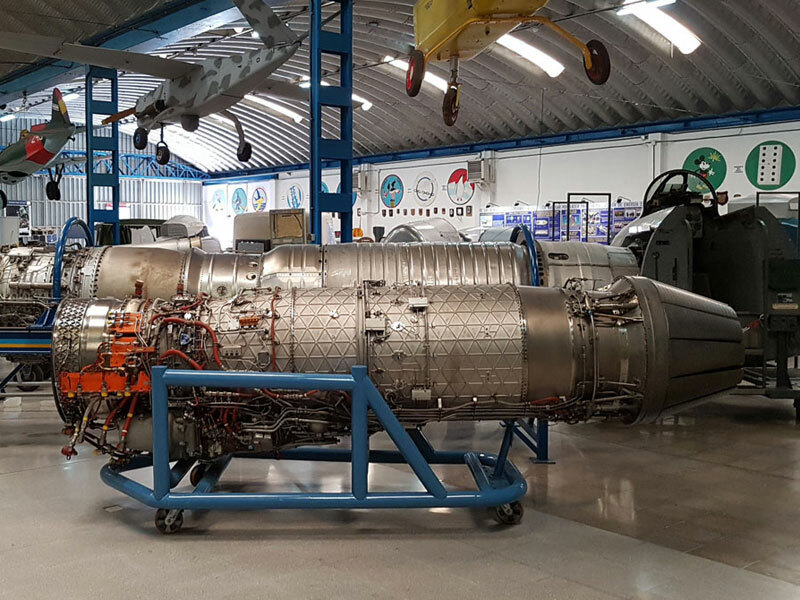 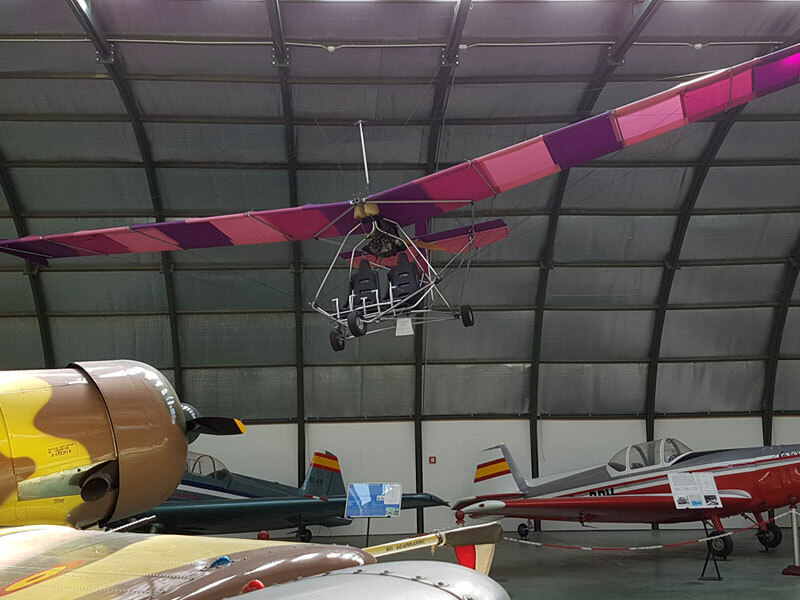 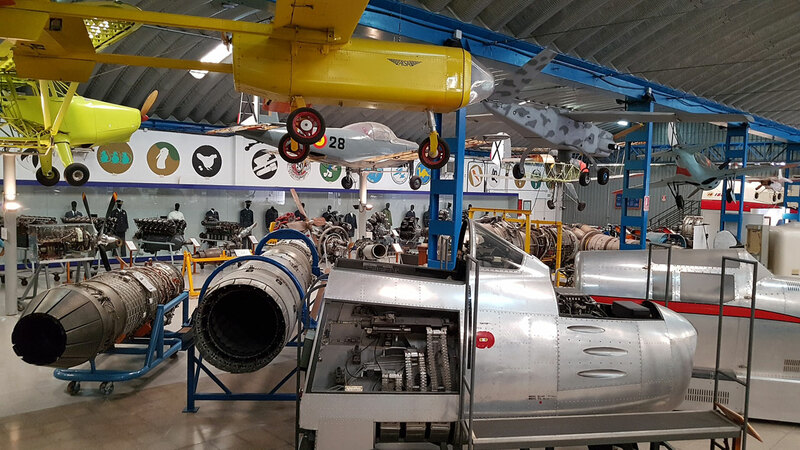 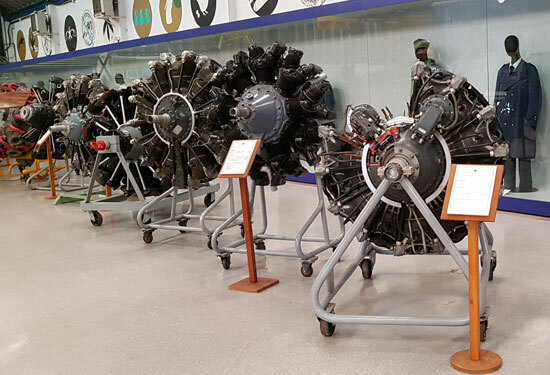 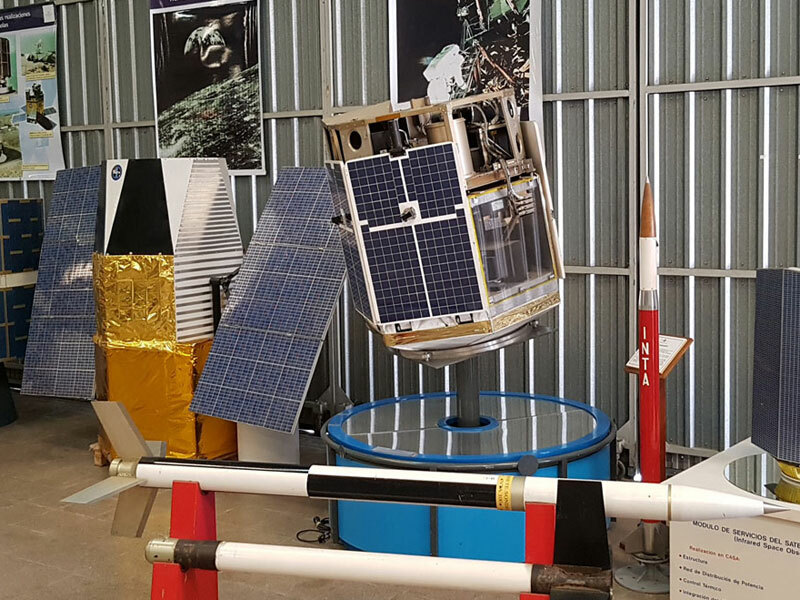 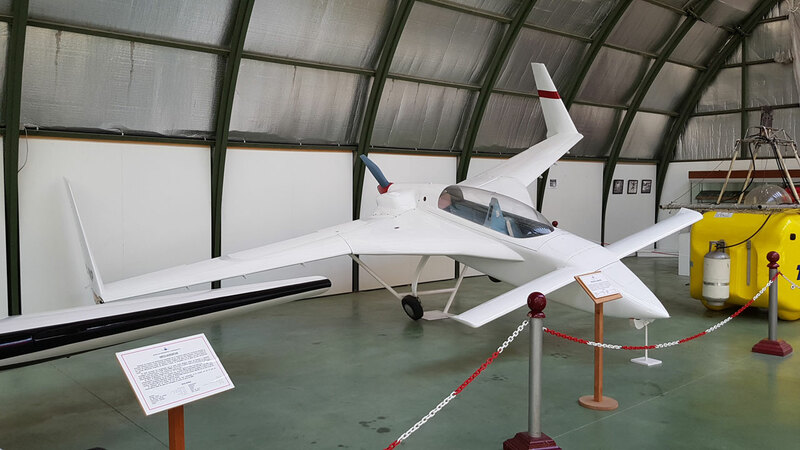 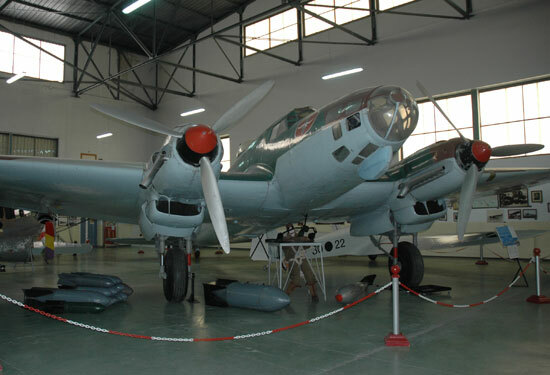 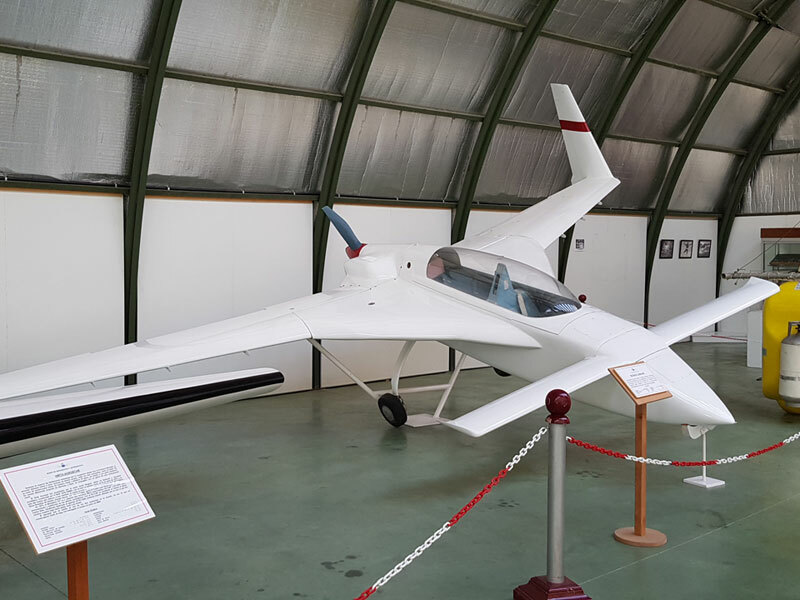 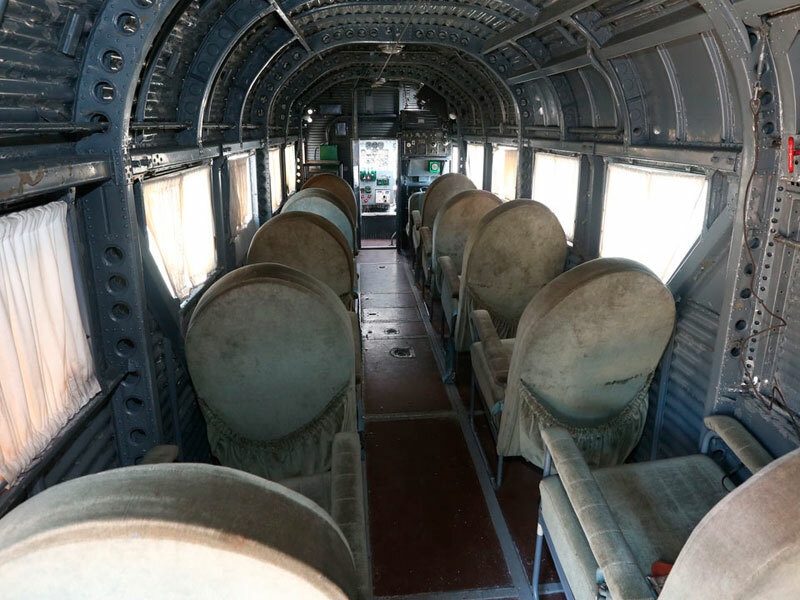 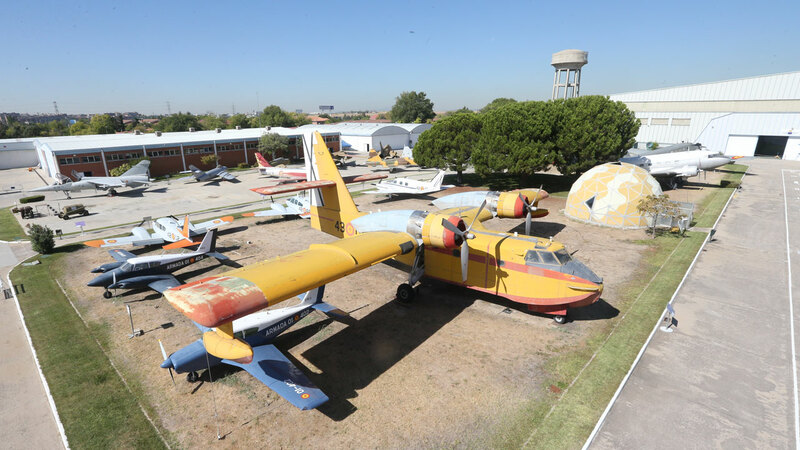 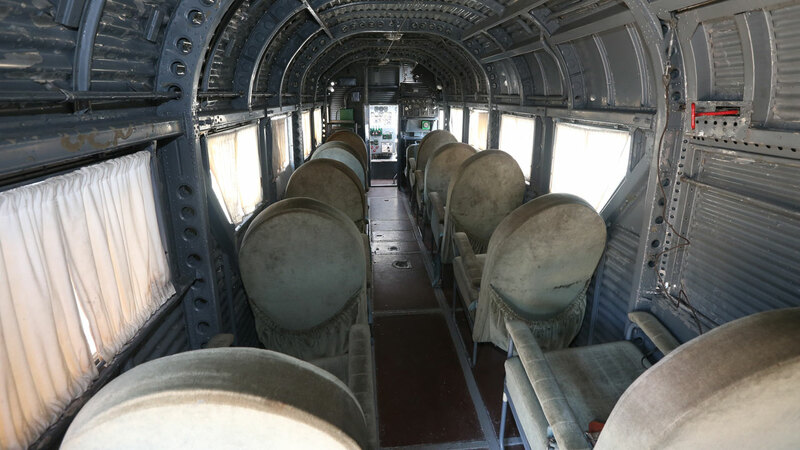 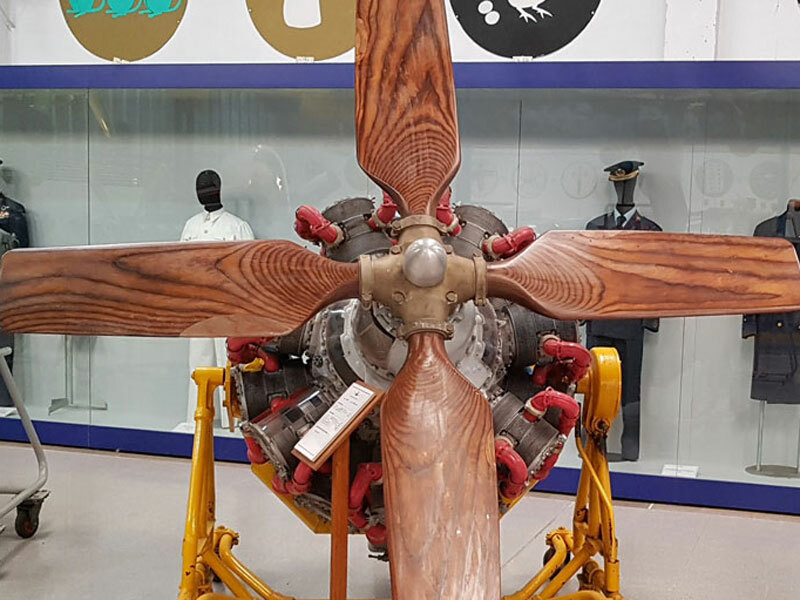 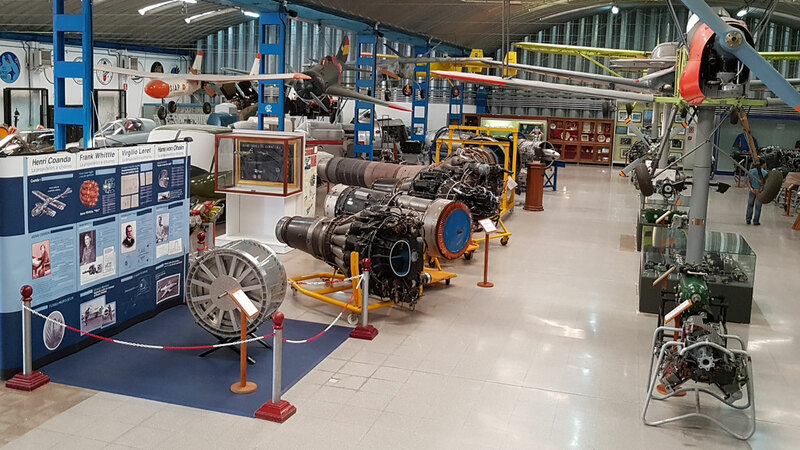 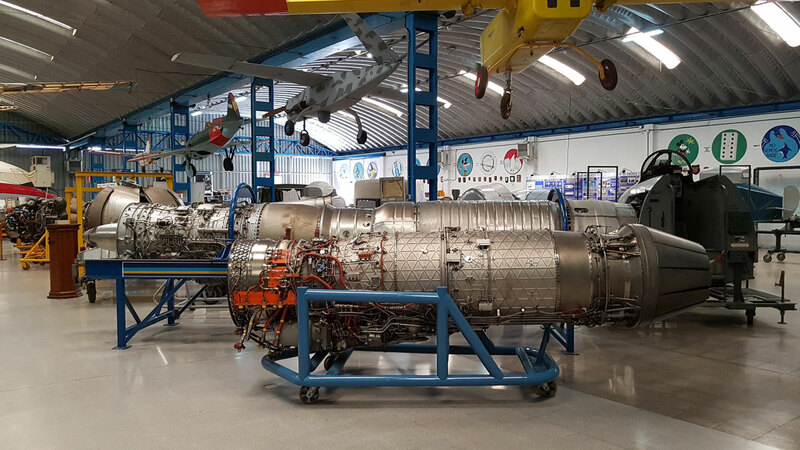 The donation of cultural possessions is one of the main ways by which the Museum of Aeronautics and Astronautics (hereafter MAA) can increase its collections. 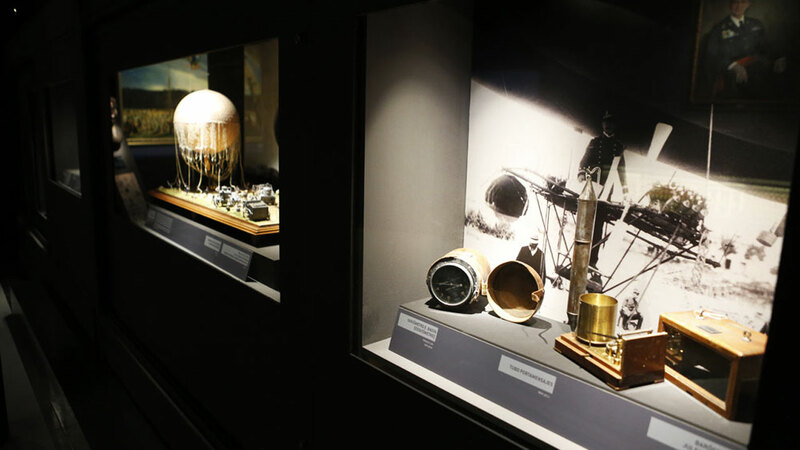 By means of this document, the MAA aims to provide information about the appropriate way to donate an object under current legislation. 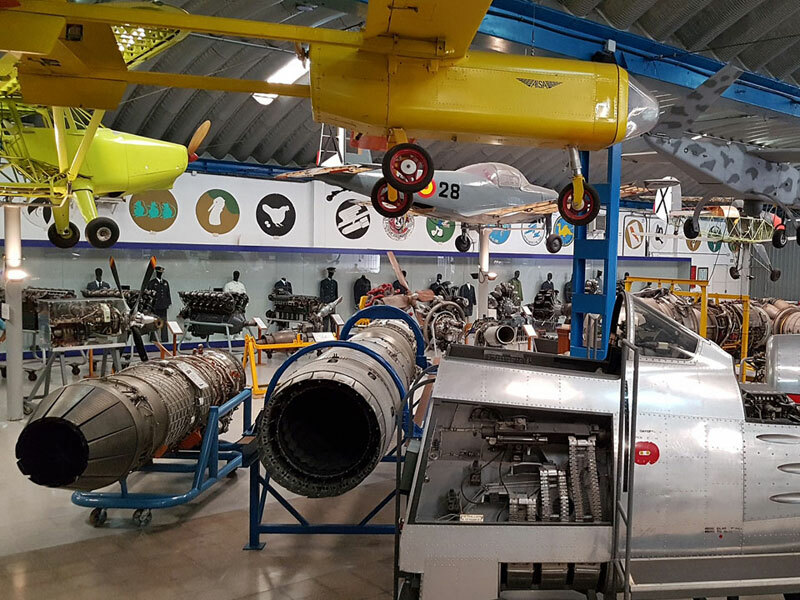 Despite the understandable wishes of many of the donors, the MAA cannot commit to exhibit all of the objects that are donated, and for this reason they will not accept donations which have conditions attached. 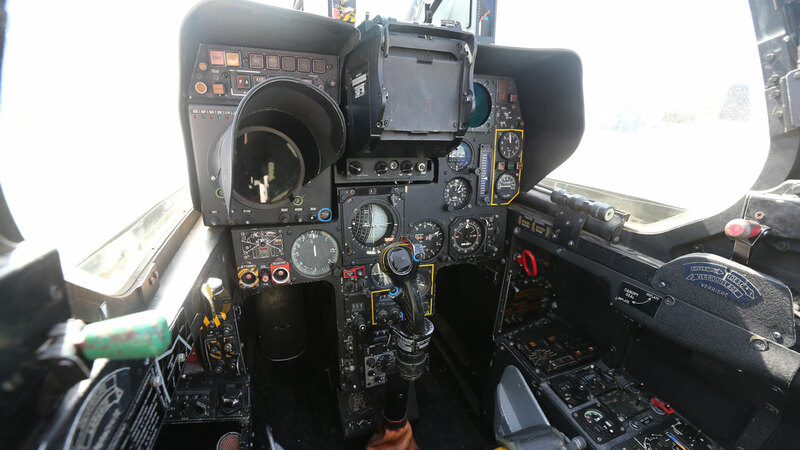 Please see form below regarding the offer of the donation, in pdf format.